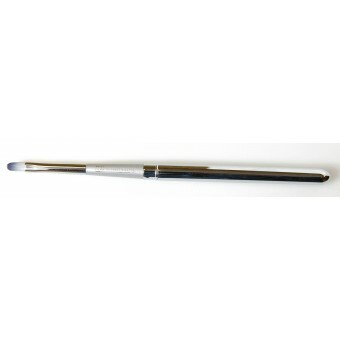 Have a question about any of these items? Neelu is here to help. Send an email. 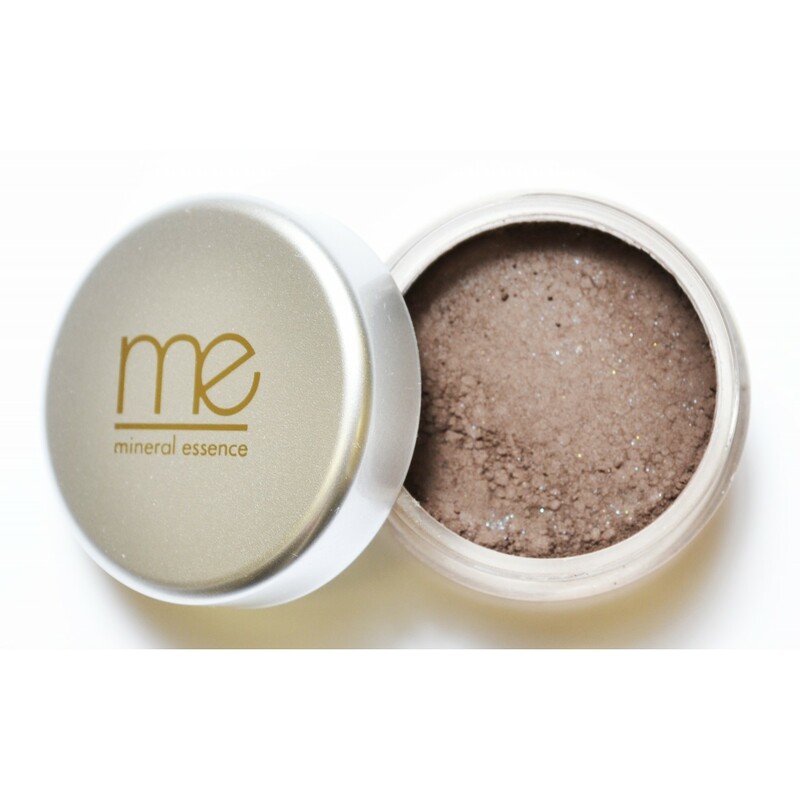 Mineral Essence, a powder-based makeup, is the perfect summer make-up. 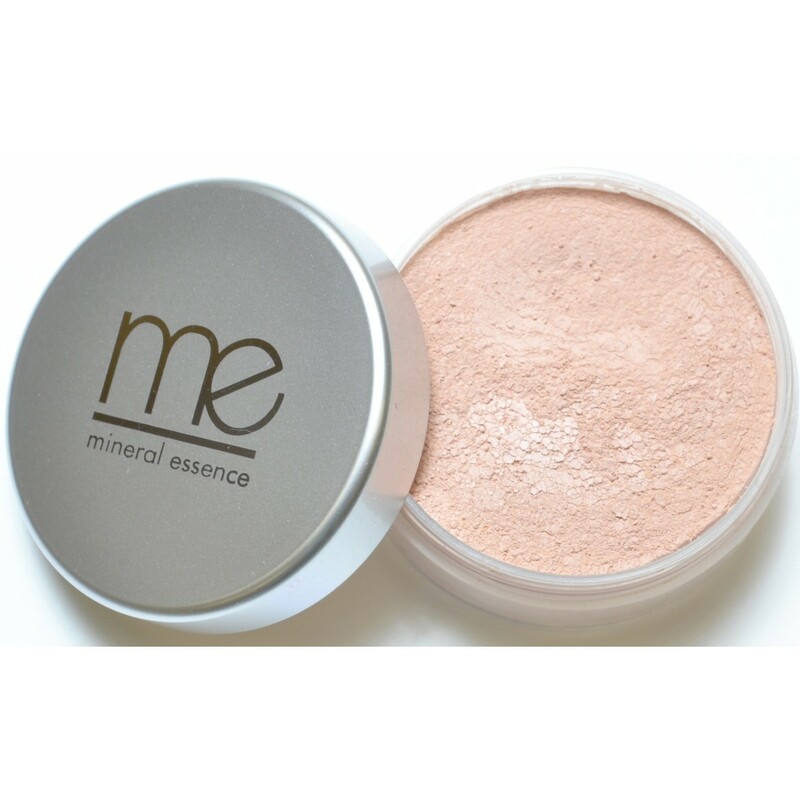 It’s lightweight and easy to wear and designed to make your skin feel clean, silky and fresh. Available exclusively at Neelu at Arnotts, Mineral Essence is a natural makeup that looks gorgeous whilst revitalising and protecting skin. 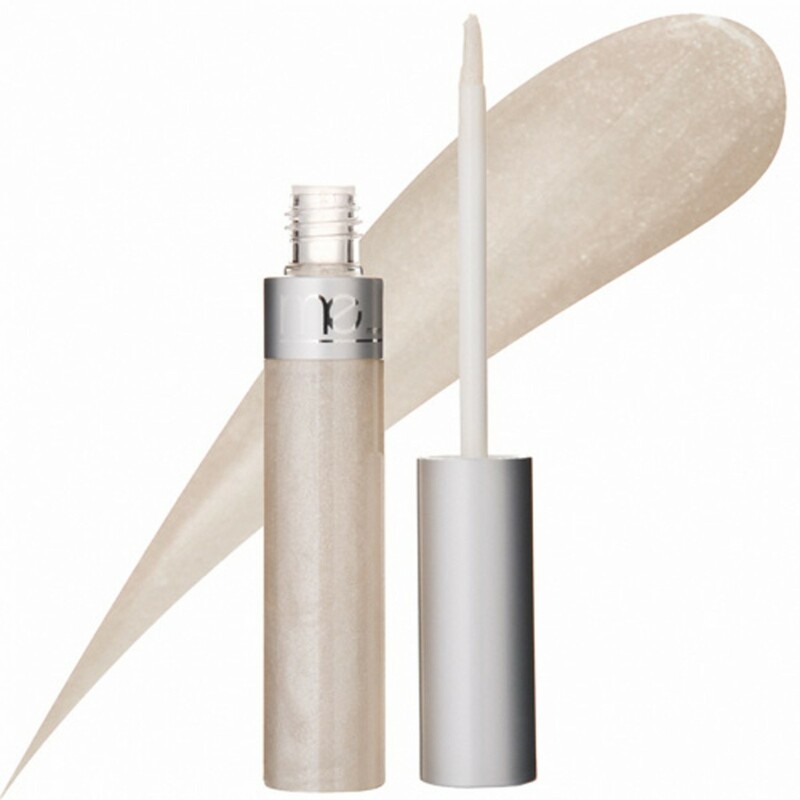 It’s powerful enough to fight the early signs of aging and keep your skin young and radiant. 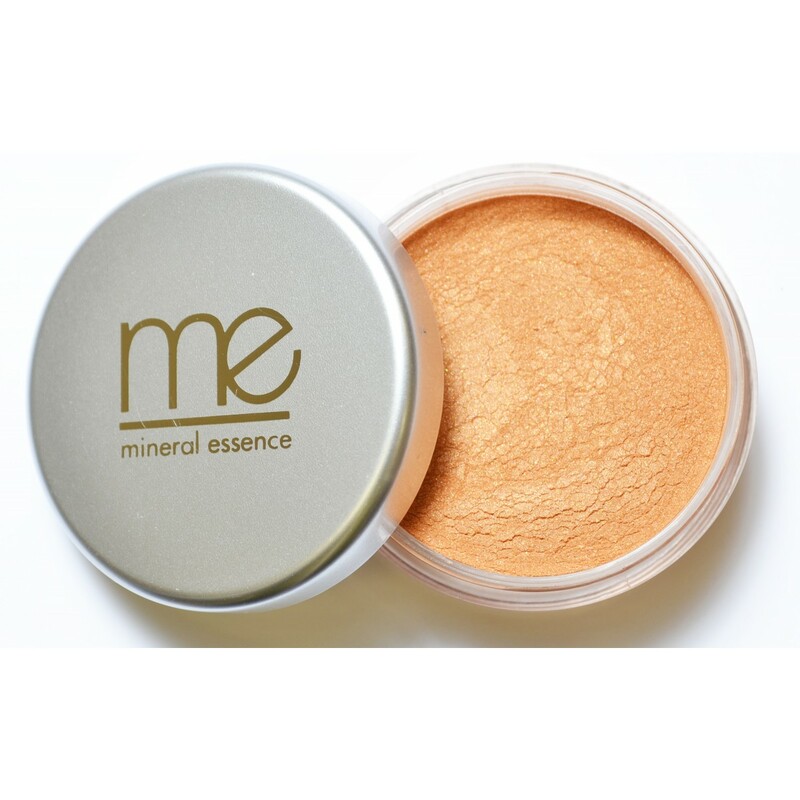 Containing a natural SPF of 20 to shield your skin from the sun’s rays, it is also rich in anti-oxidants and Vitamins A, C and E. While maintaining a radiant, natural glow, your skin is also protected and enriched whilst wearing it. 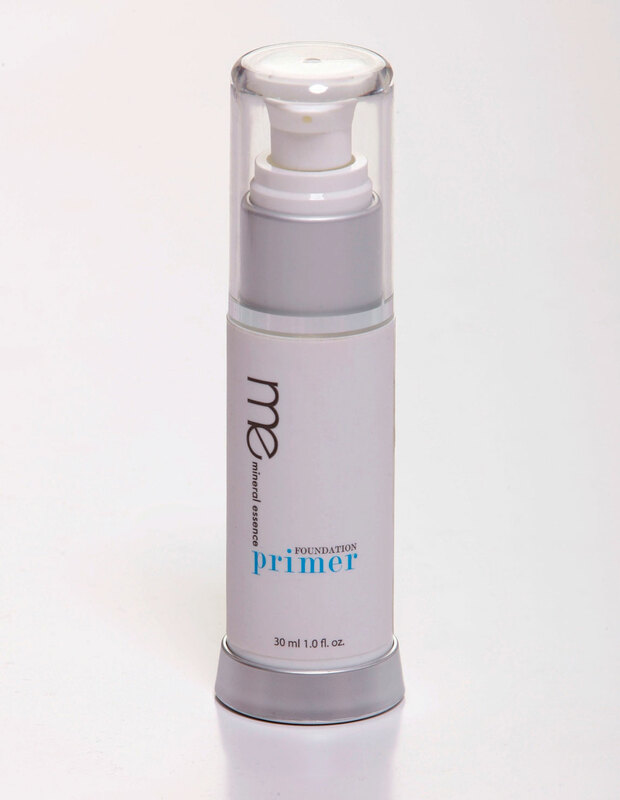 It helps prevent and minimise the appearance of fine lines and wrinkles while enhancing collagen and combating harmful free radicals to maintain youthful, supple skin. 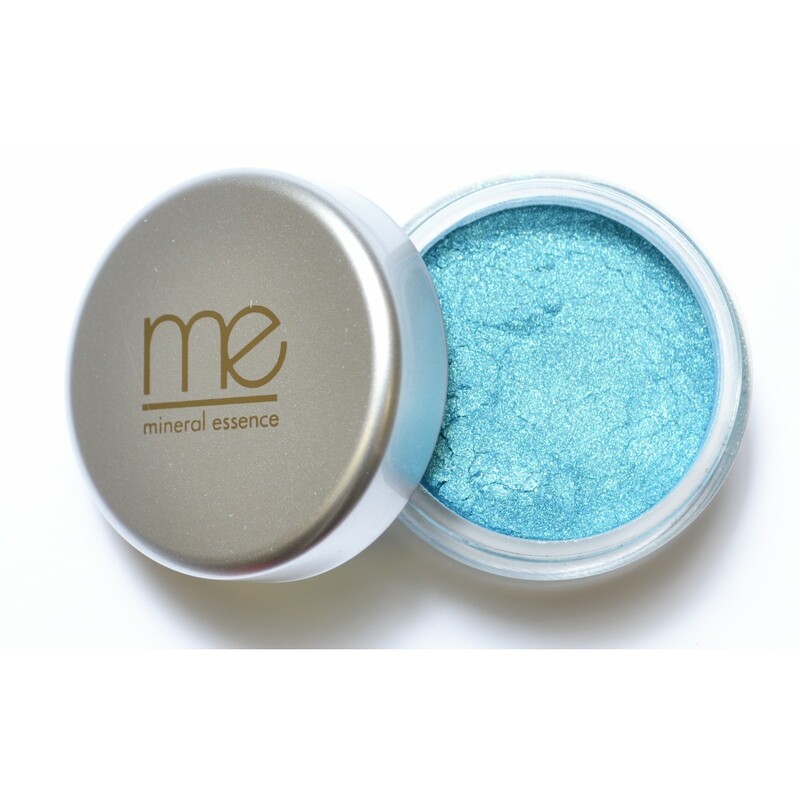 Water resistant and sweat proof, Mineral Essence works even in very hot weather. 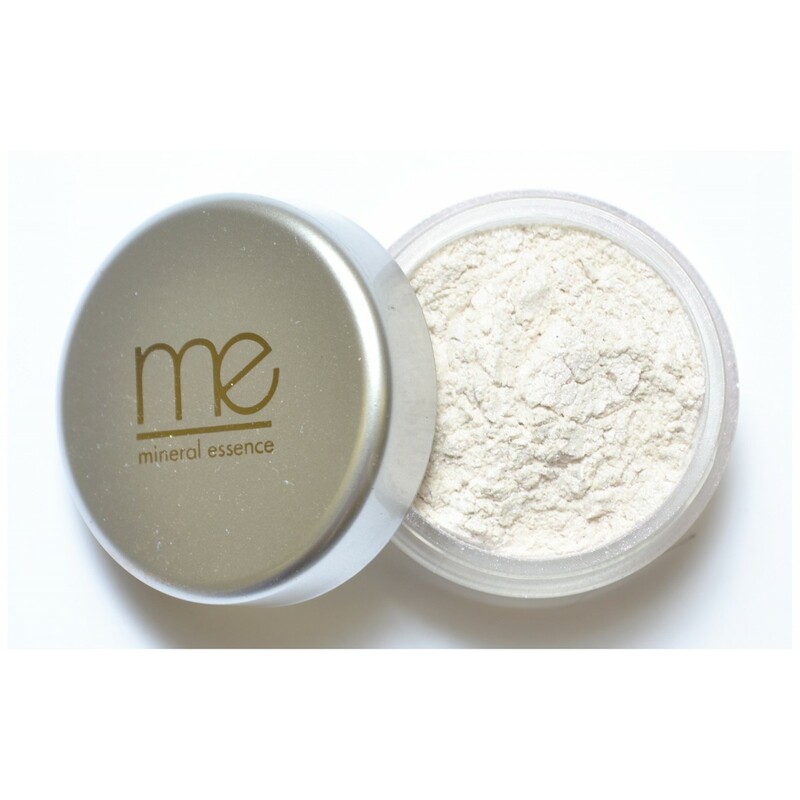 It looks like a powder but seals like a cream to give a refreshed and hydrated finish. The formulation is triple milled to become silky and light as air. 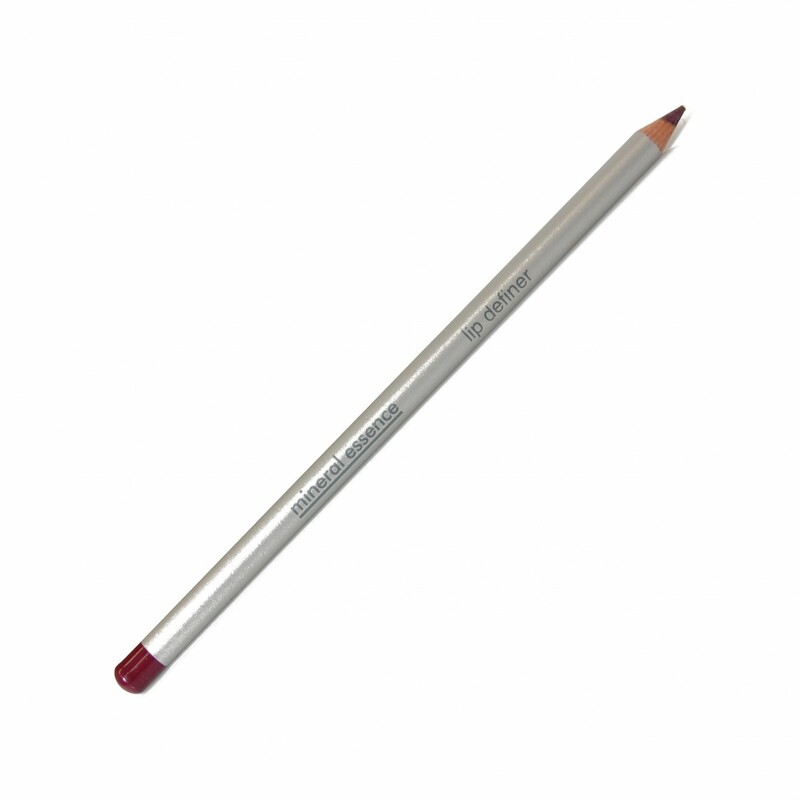 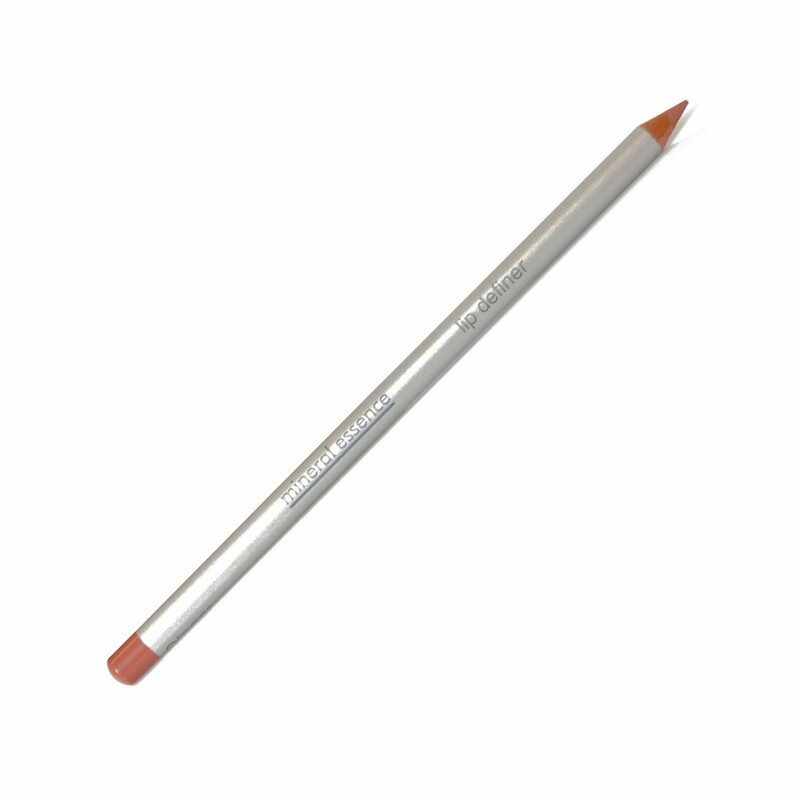 A wide range of colours allows for a more accurate match to skin tone. 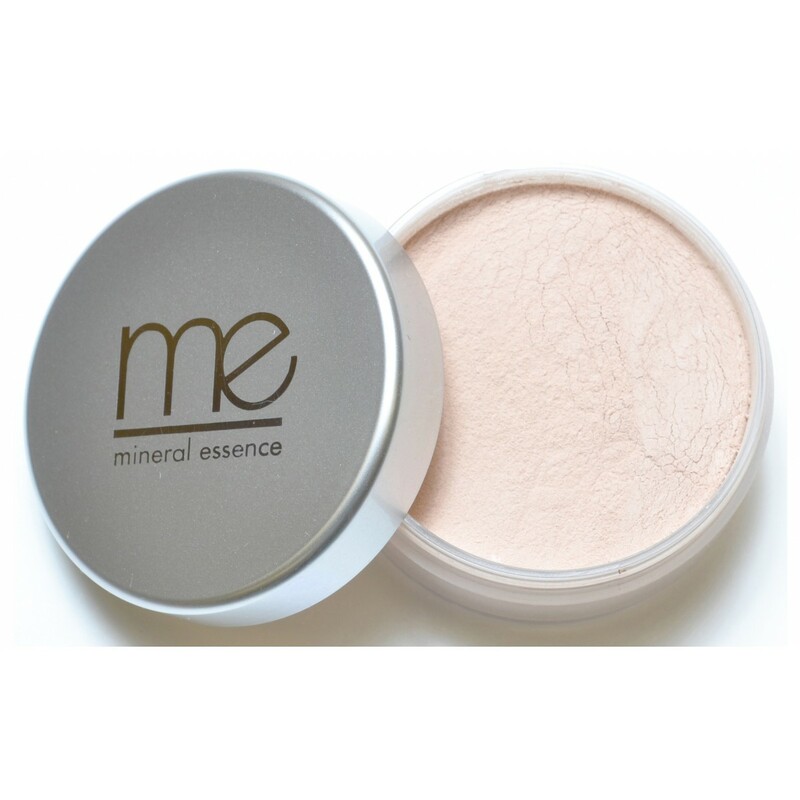 Mineral Essence is lightweight and easy to wear – it’s brushed onto the skin to give a natural, flawless finish. The type of coverage achieved is down to taste and application. 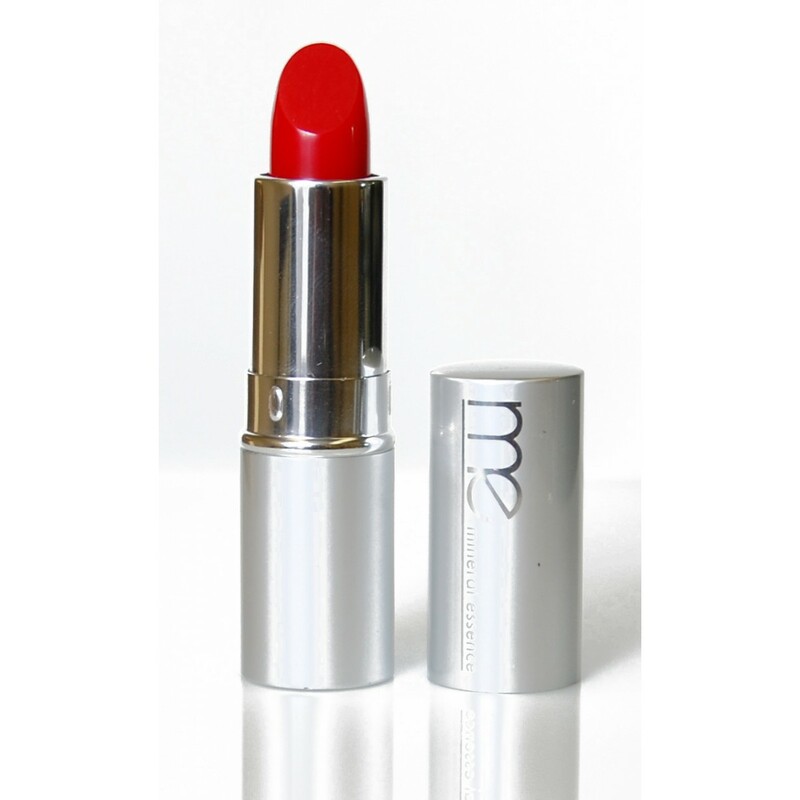 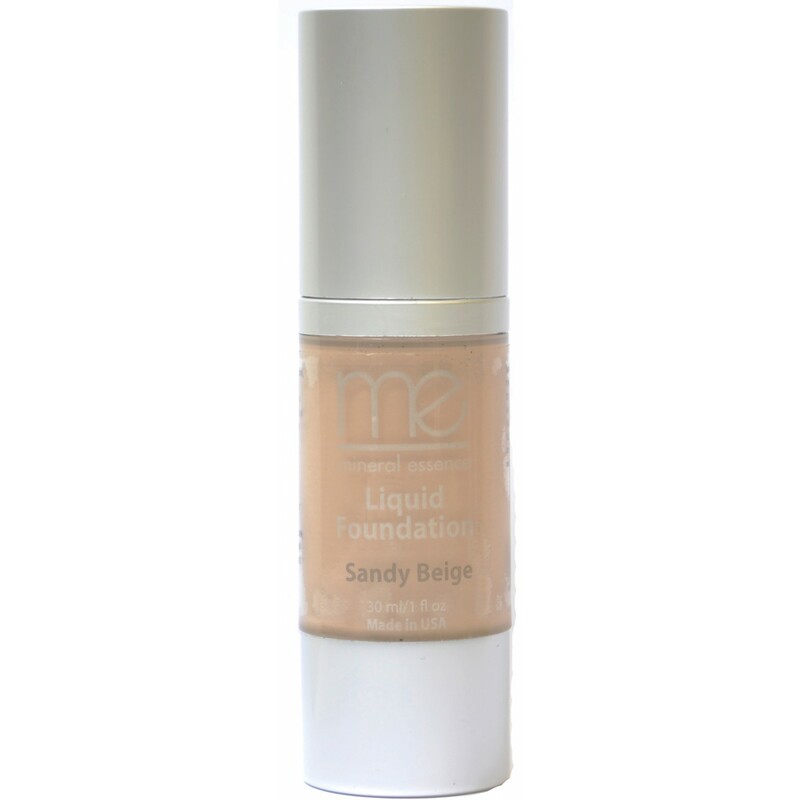 It is a highly pigmented makeup that gives full coverage whilst reflecting light, thus showing younger looking skin. It’s completely natural too – it does not contain any harsh chemicals, preservatives or additives that could potentially damage skin or block pores. It is so natural that it is the only mineral make up that can be sold in the healthcare shop. Mineral Essence is dermatologist tested, hypo allergenic and beneficial to those concerned with acne, eczema, rosacea and allergies. 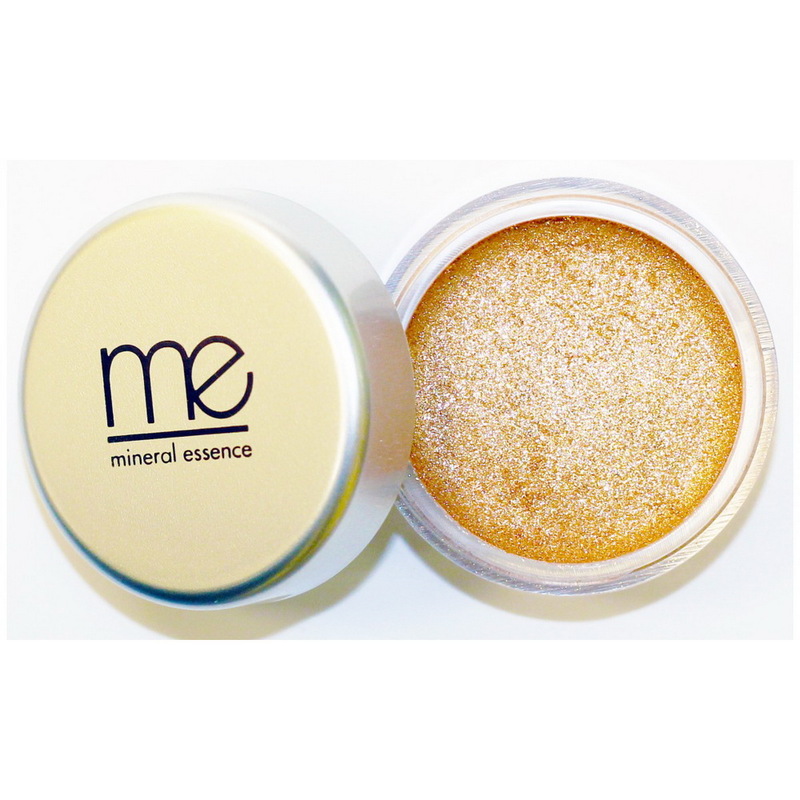 Mineral Essence is safe and effective to use after laser, microdermabrasion, threading, and skin peels etc. 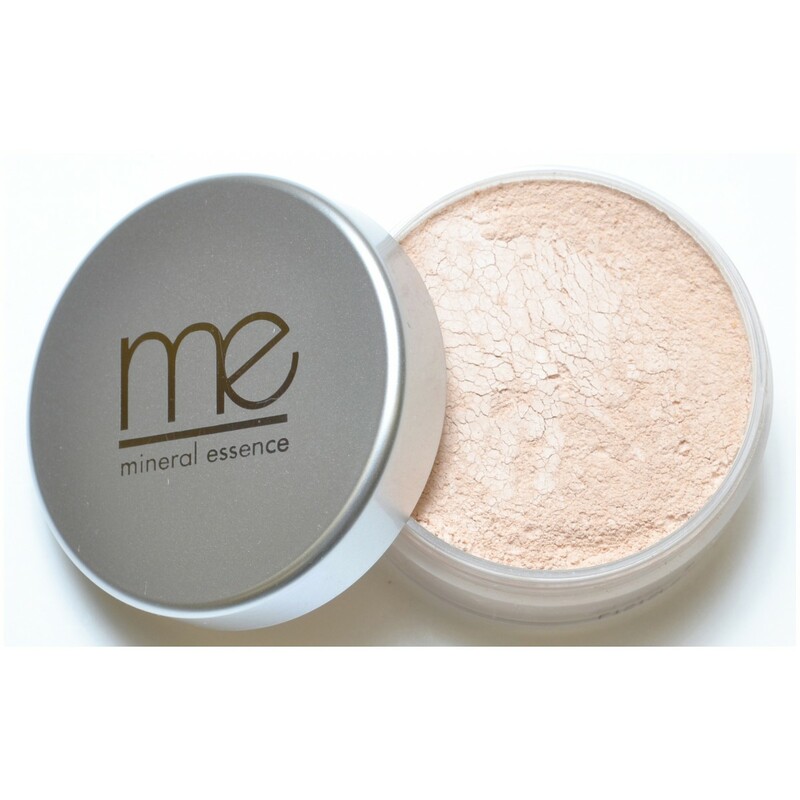 It does not irritate sensitive skin because unlike most mineral make-ups, it does not have bismuth oxichloride. 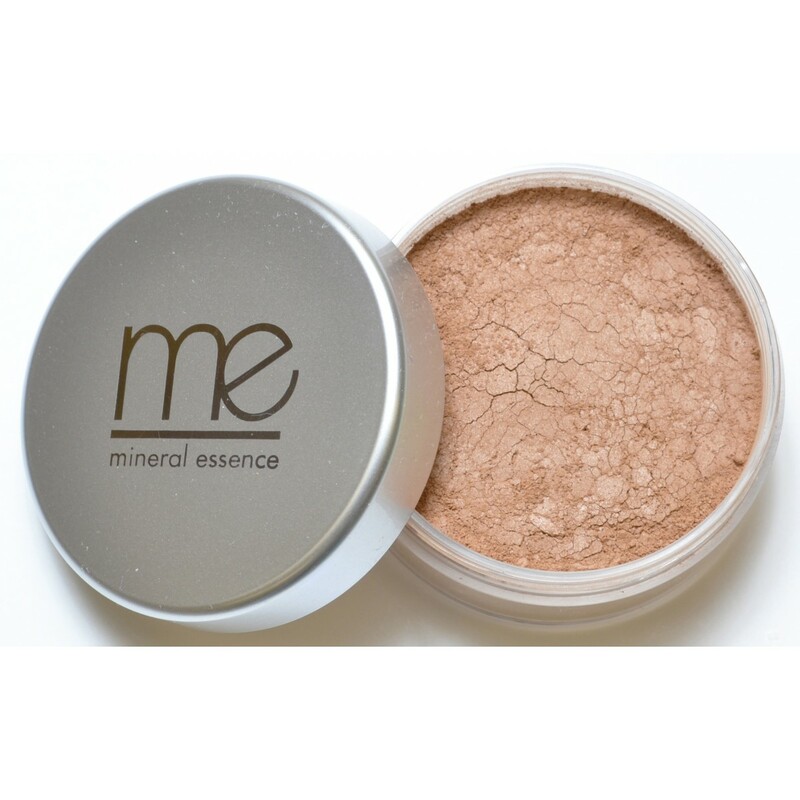 The biggest difference between Mineral Essence and other leading brands of mineral make up is in the ingredients and formulation. 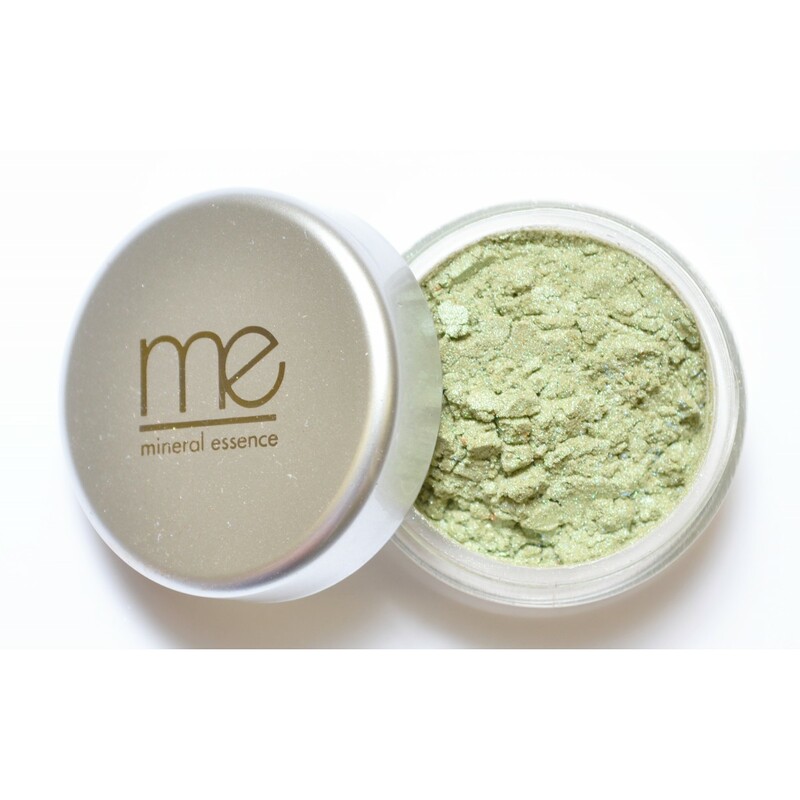 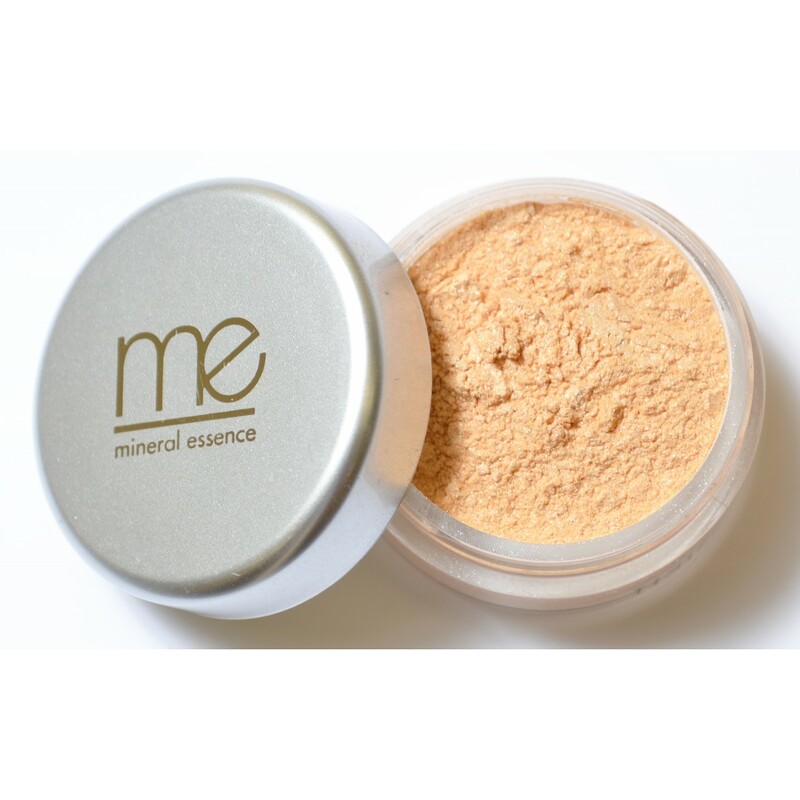 Mineral Essence powders have a patent- pending formula called Anti-Oxyzomes which is a combination of potent anti-oxidants (super oxide dismutase, green tea extract, Lipoic acid) Vitamins (A, C & E) and pure minerals. 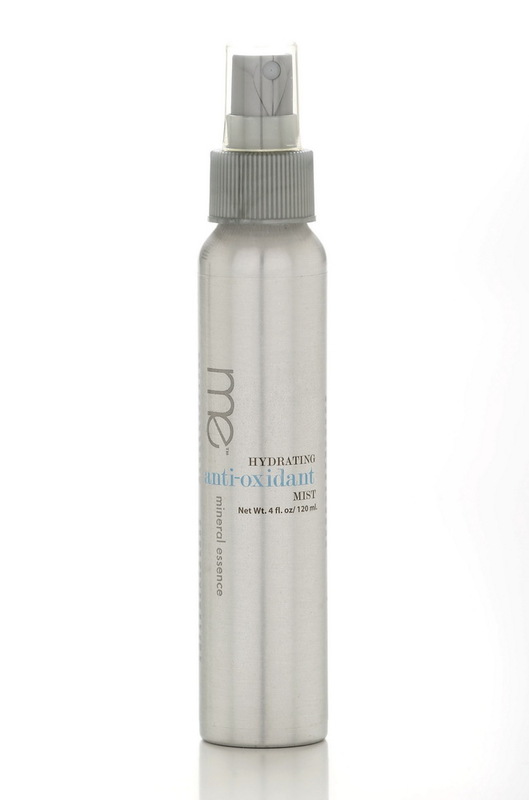 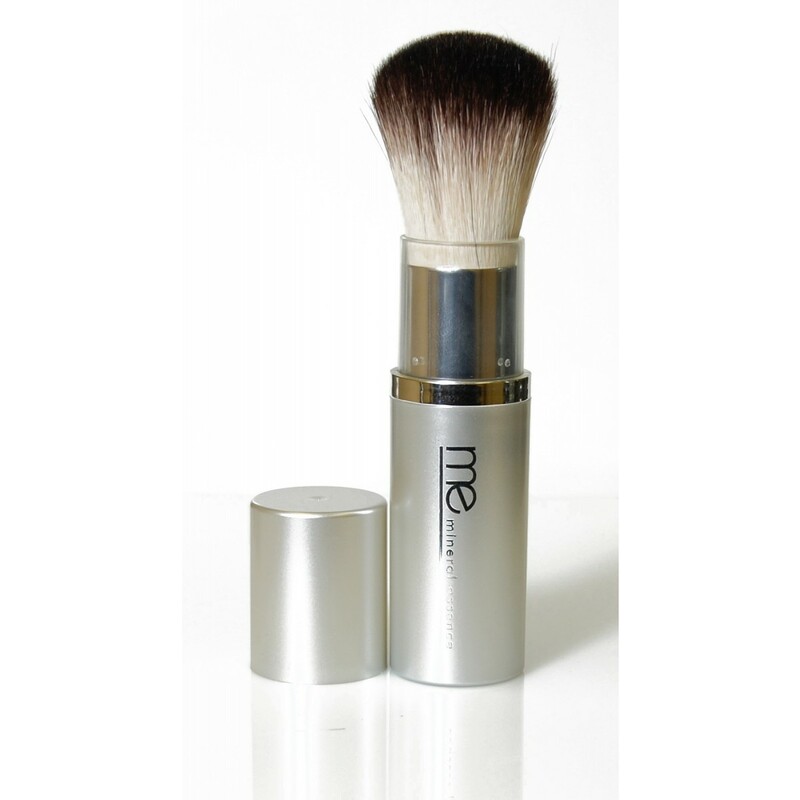 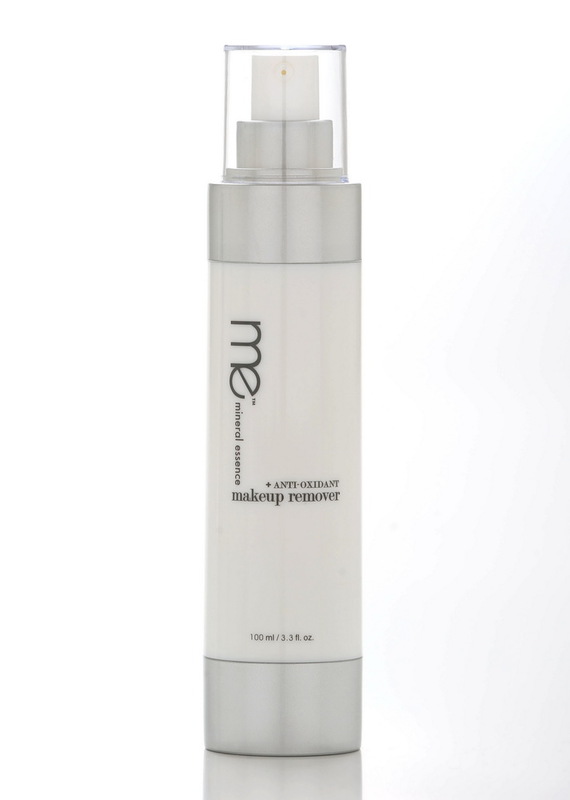 ME is formulated using a “Jet Milling Process” which allows for a silky texture and smoother application. 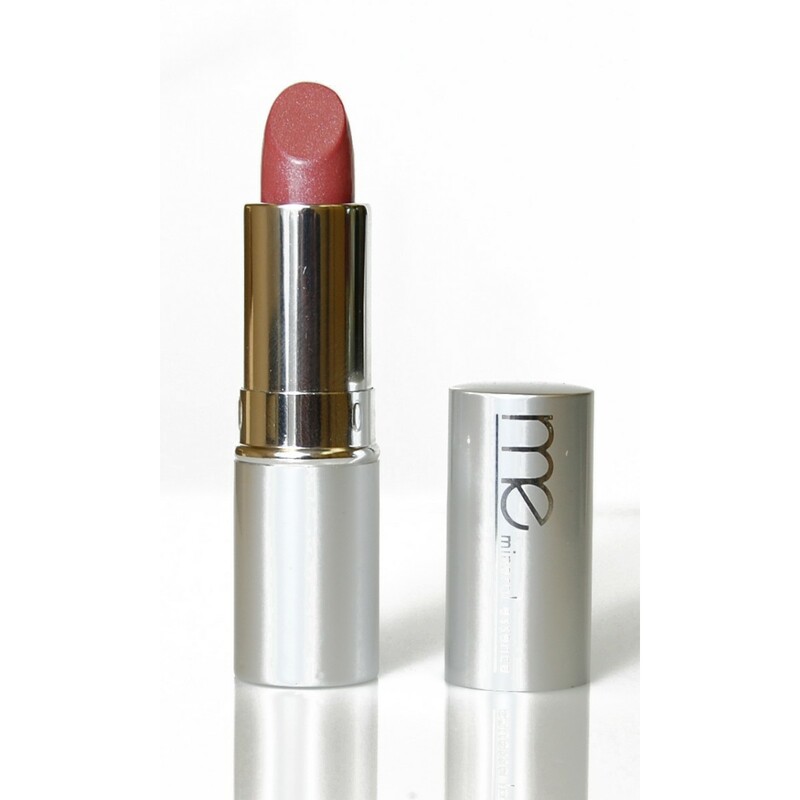 Neelu at Arnotts has built up a loyal business over 30 years offering genuine products and advice for women for achieving a therapeutic and healthy beauty. 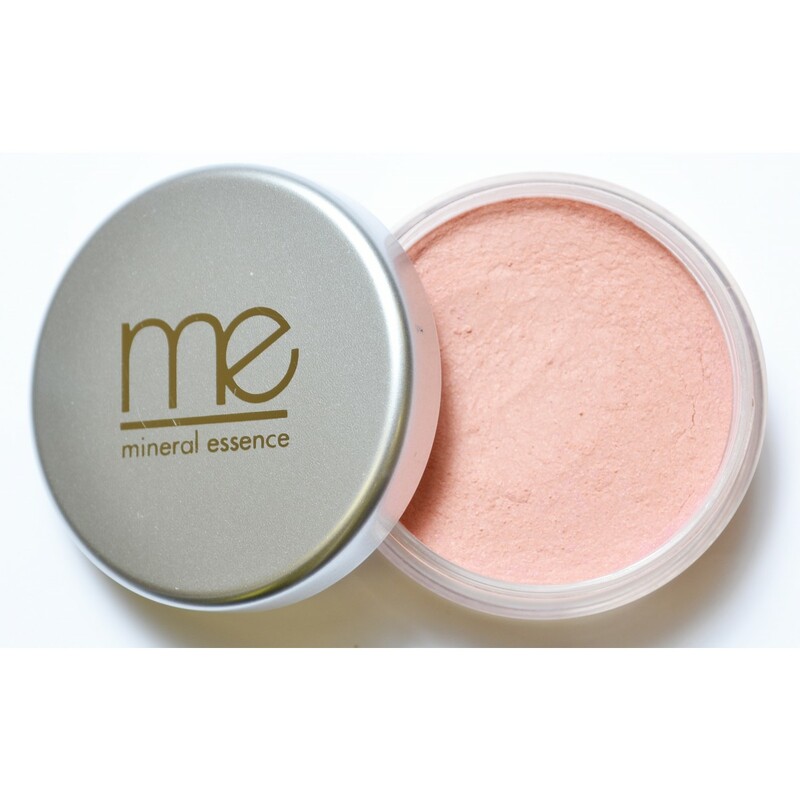 Mineral Essence fits in to that remit for her owing to its effectiveness at achieving radiant skin whilst protecting and nourishing. 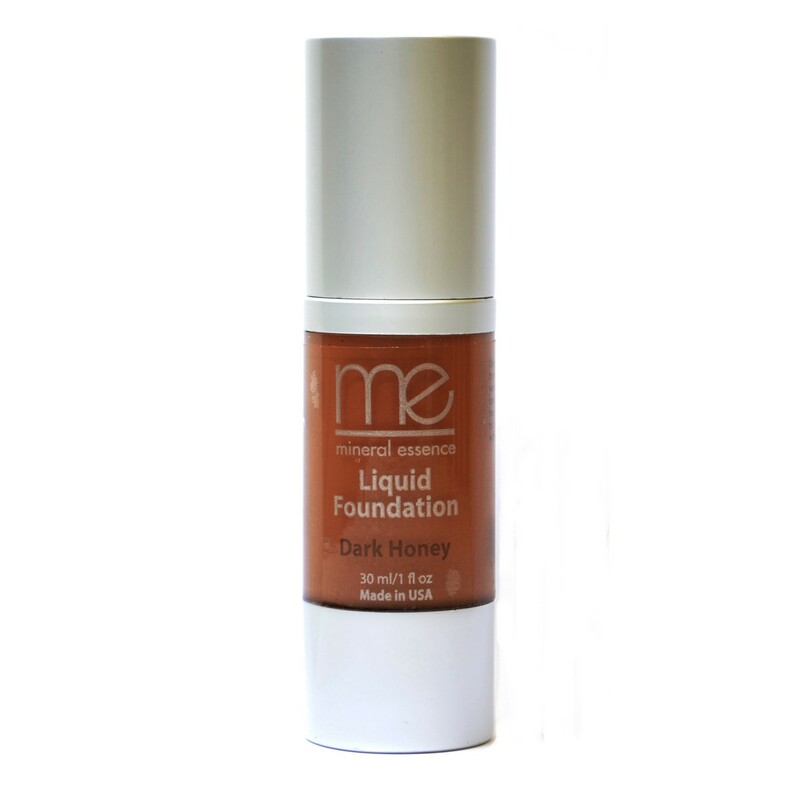 Neelu can provide a make-up lesson or advice to women who want to try Mineral Essence for the first time. 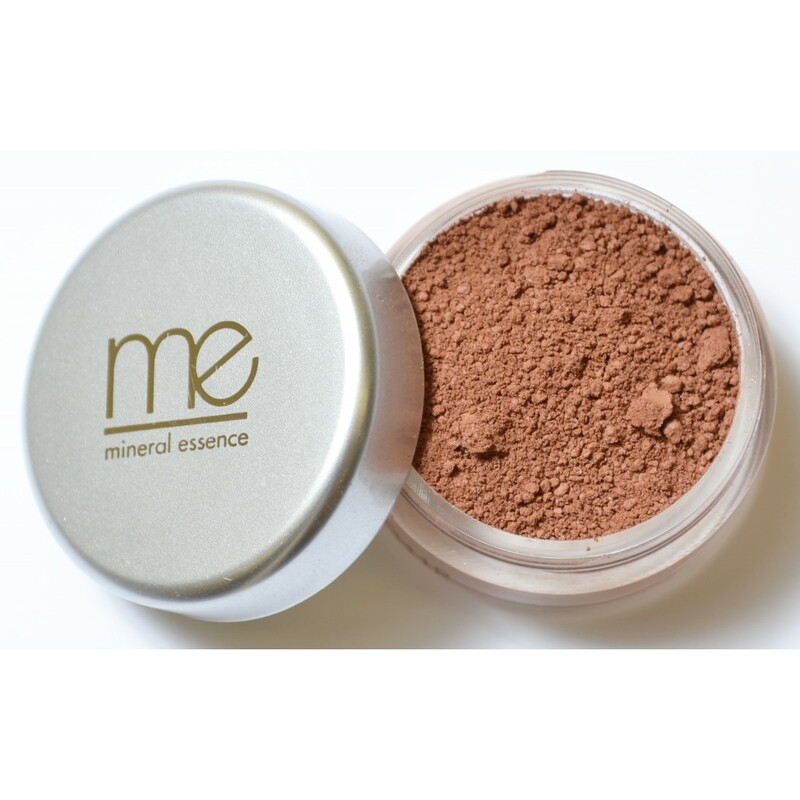 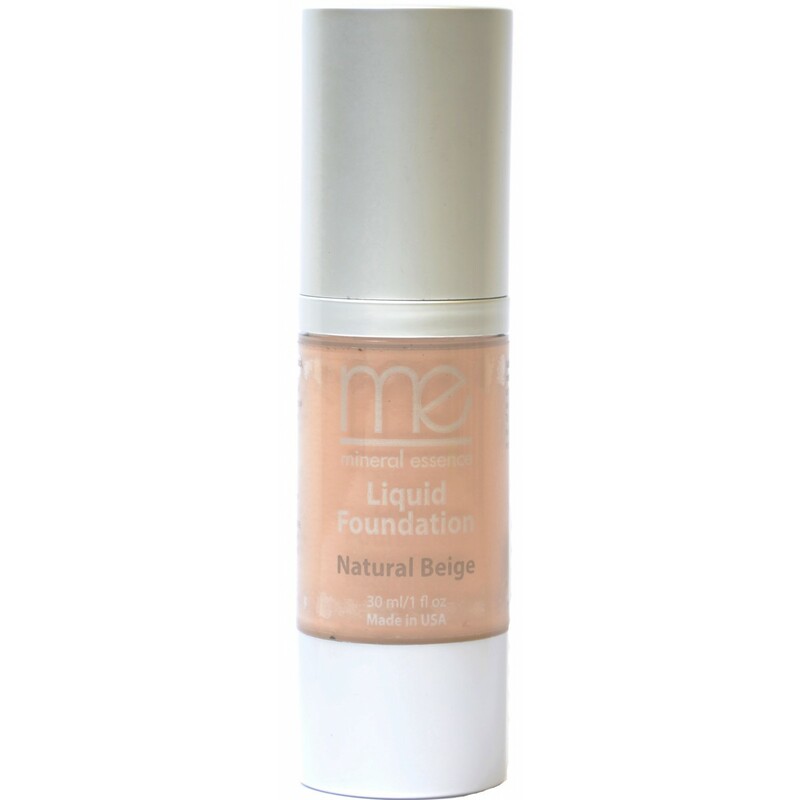 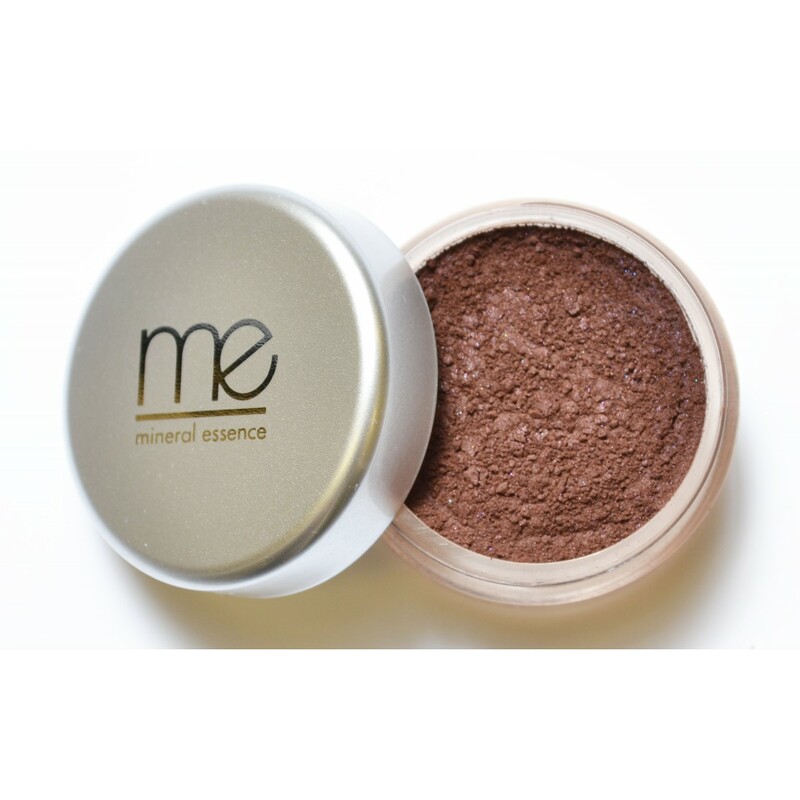 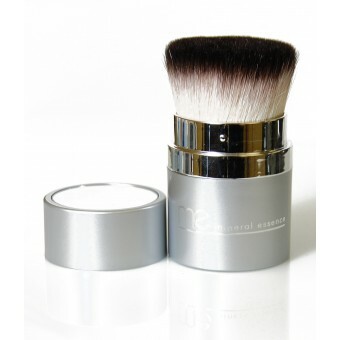 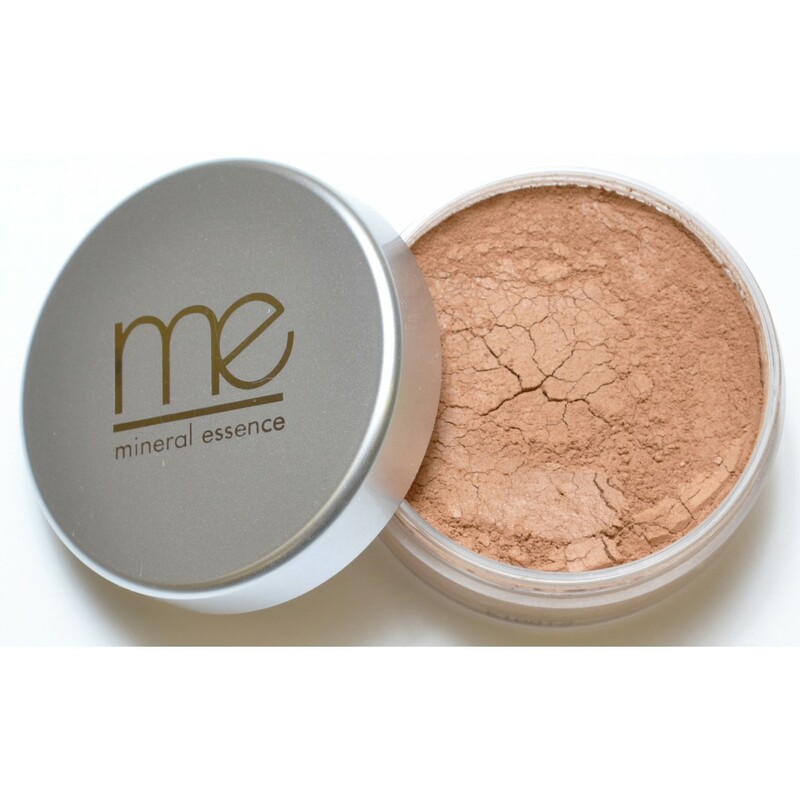 Mineral Essence Foundation €29. 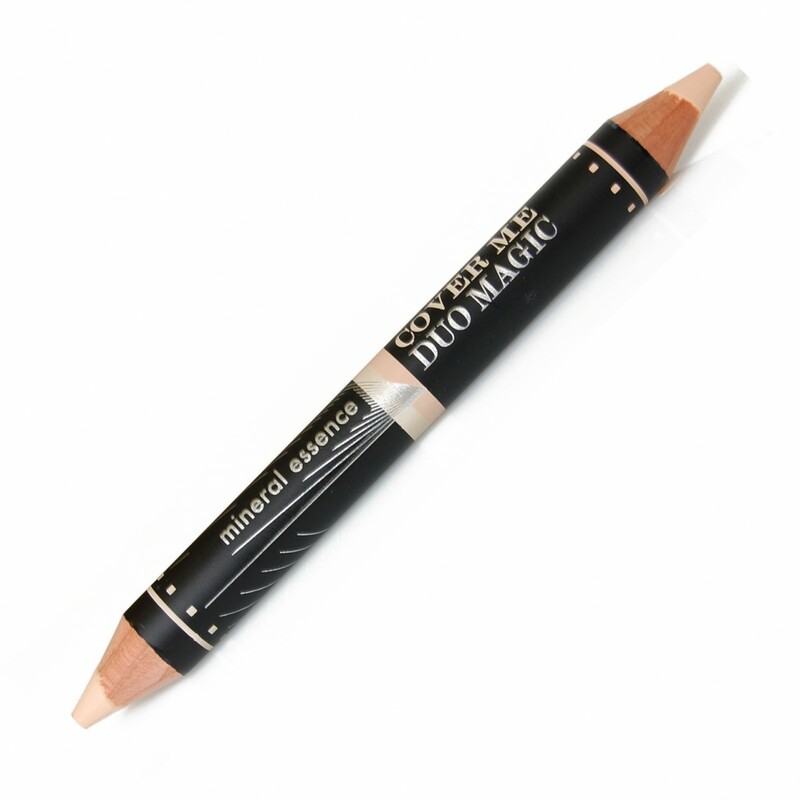 In six colour options, it gives your skin a naturally luminous, radiant look. 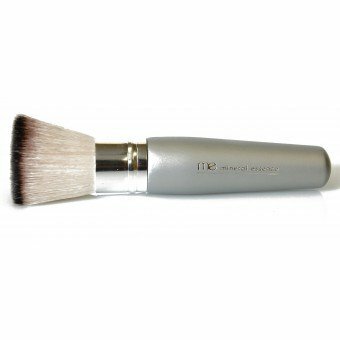 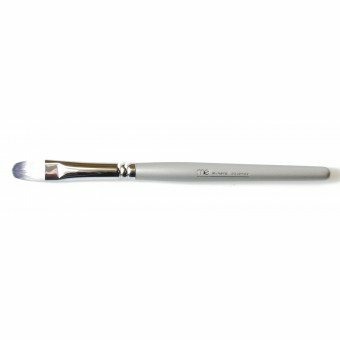 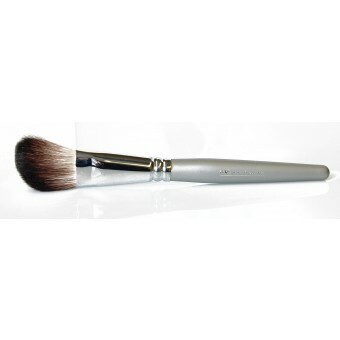 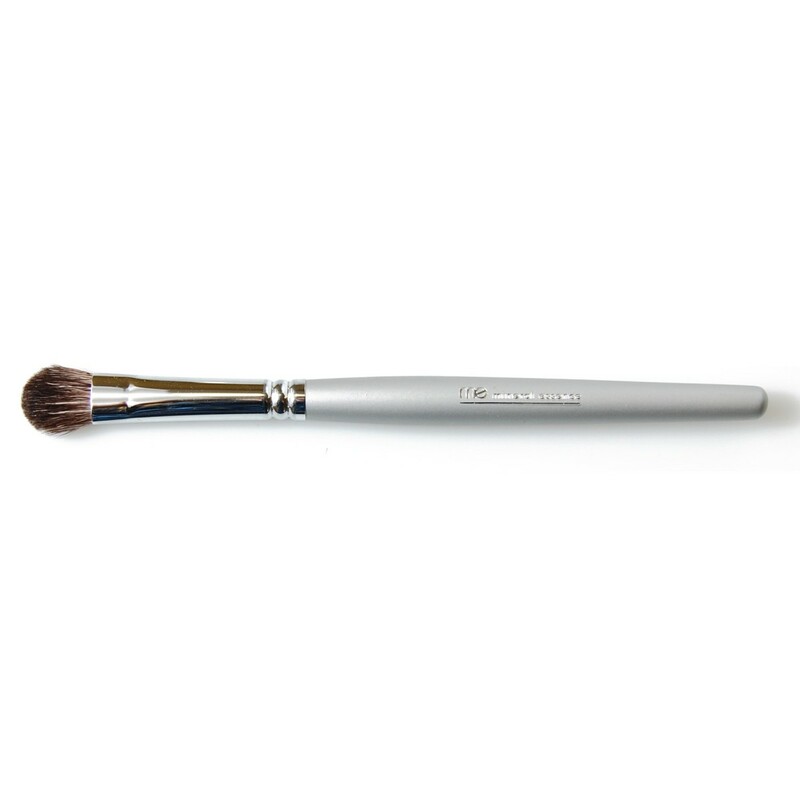 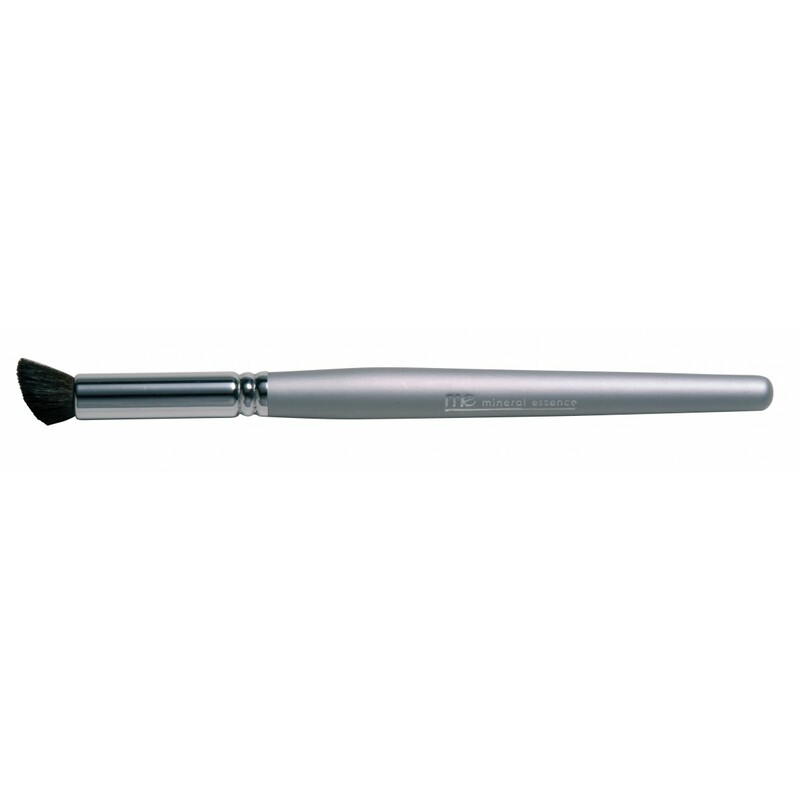 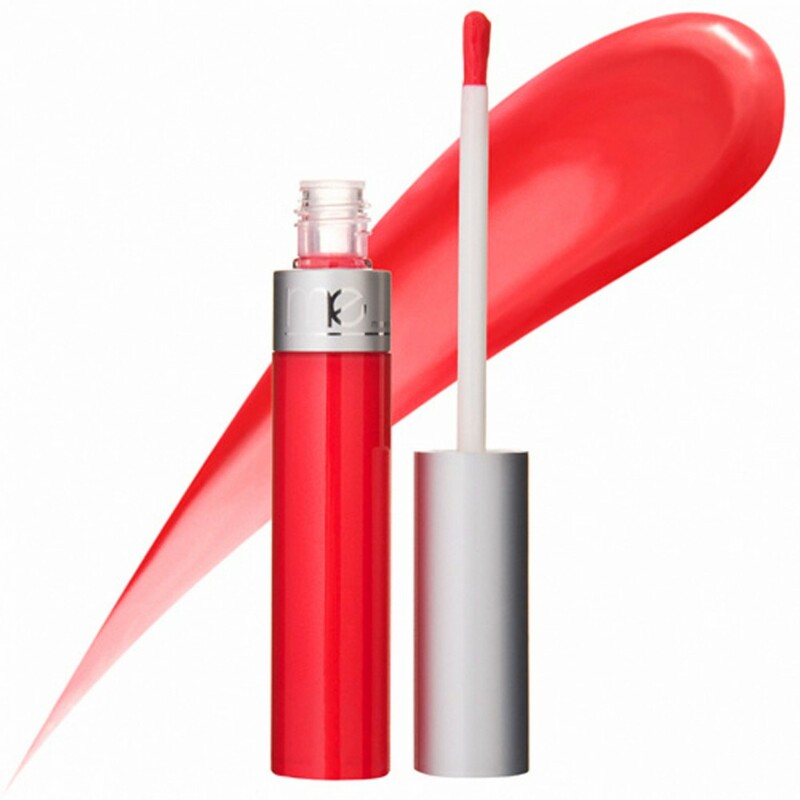 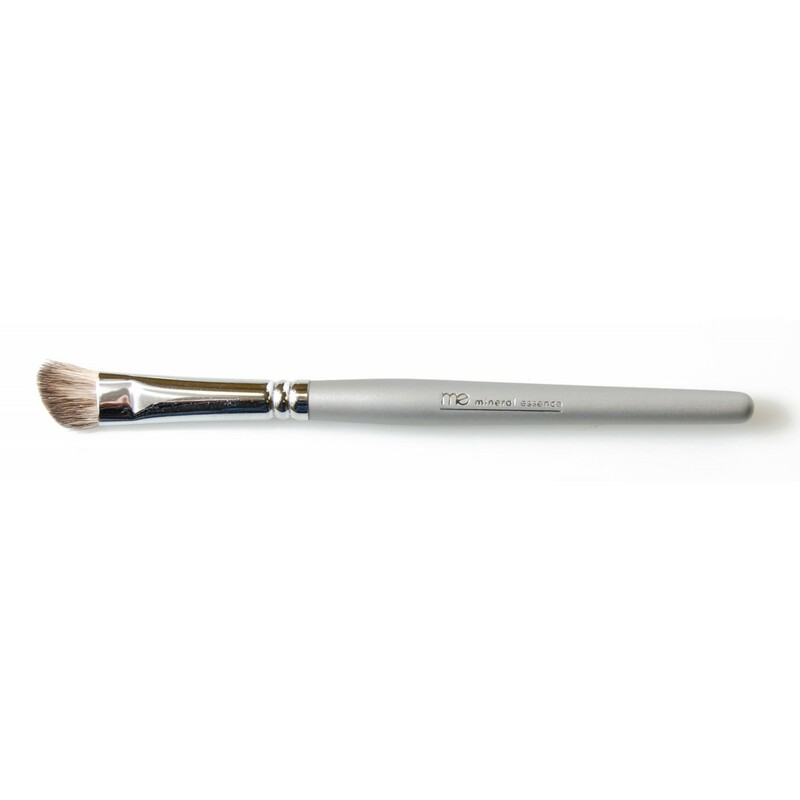 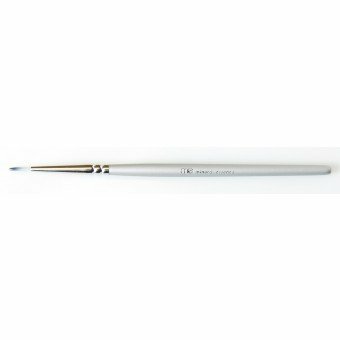 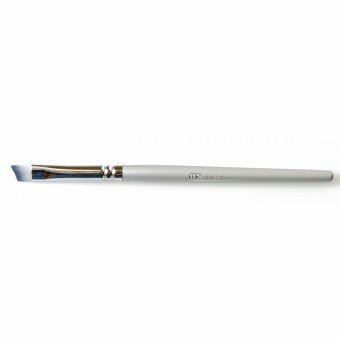 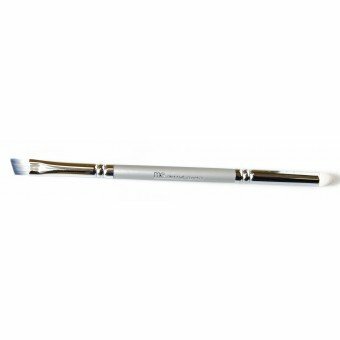 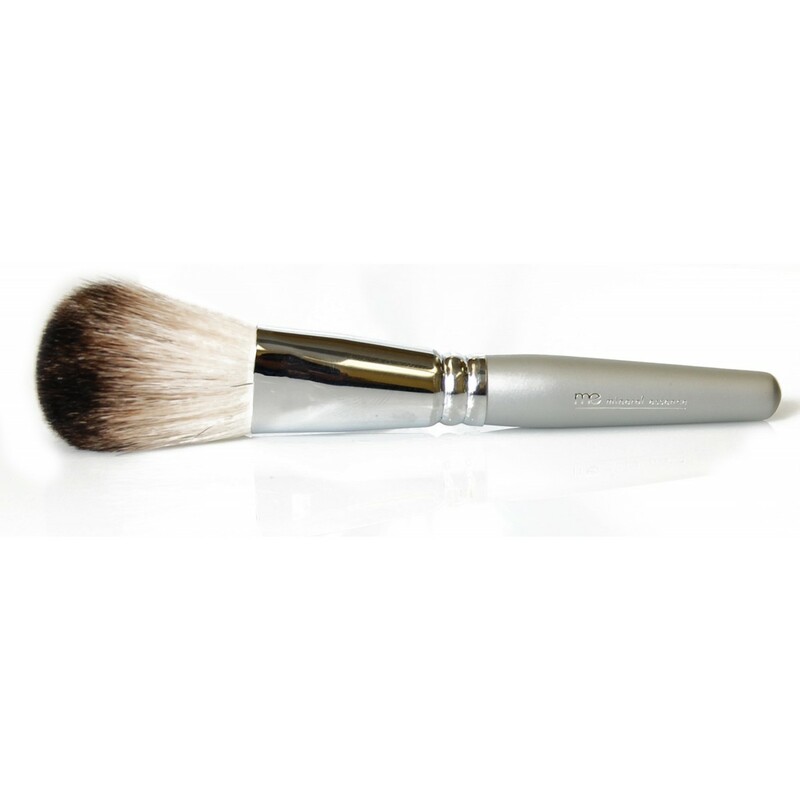 Its featherweight formula glides on so smoothly, for a no- make-up appearance. 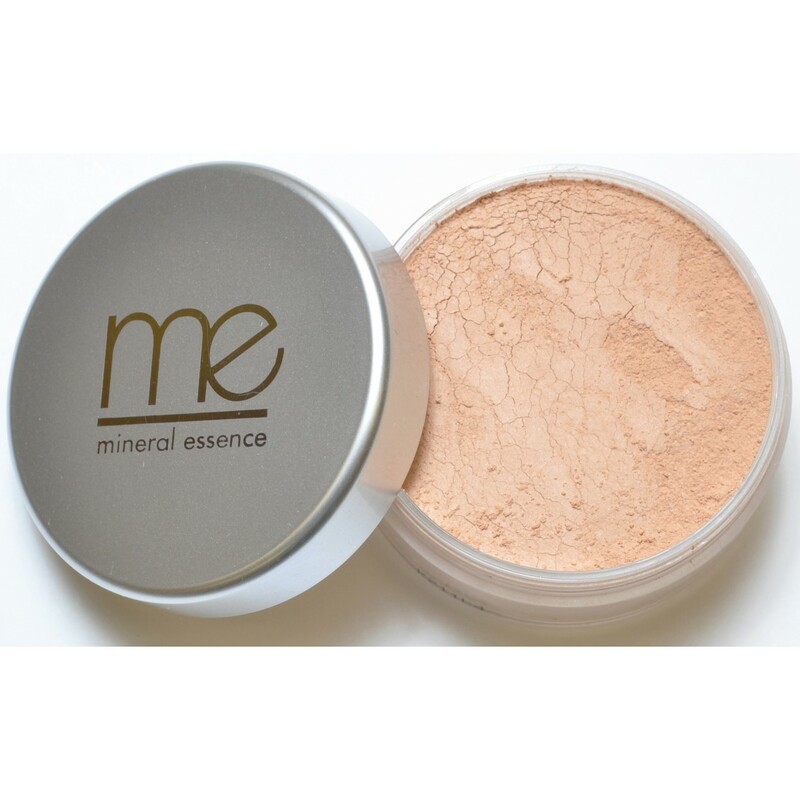 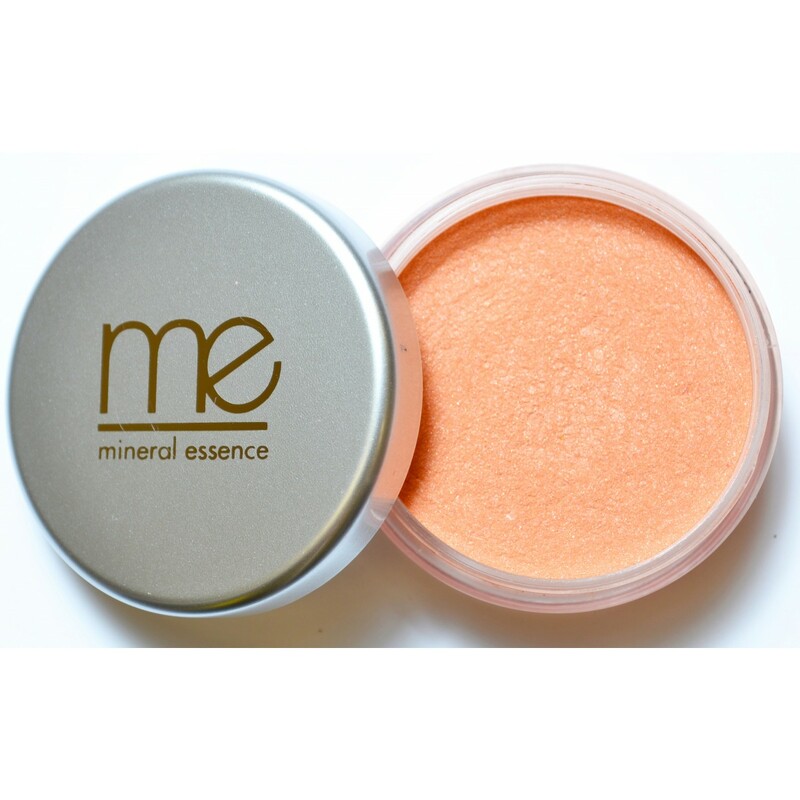 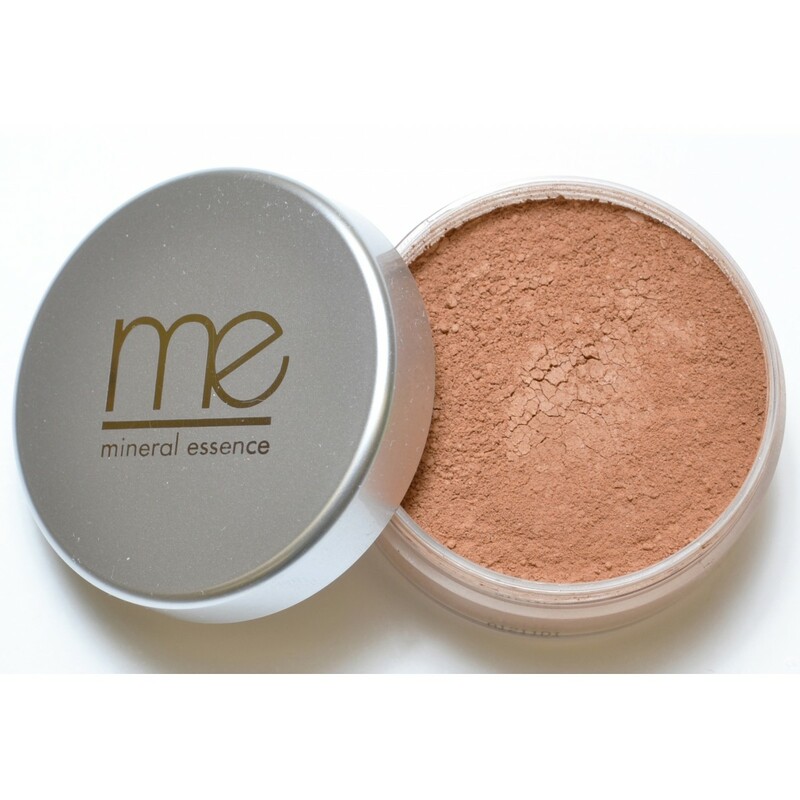 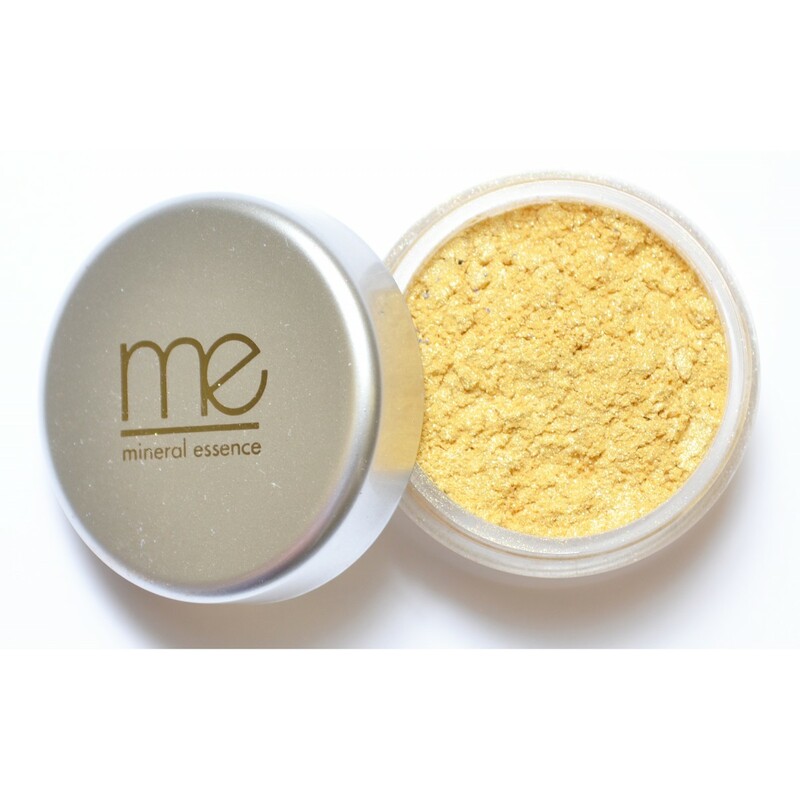 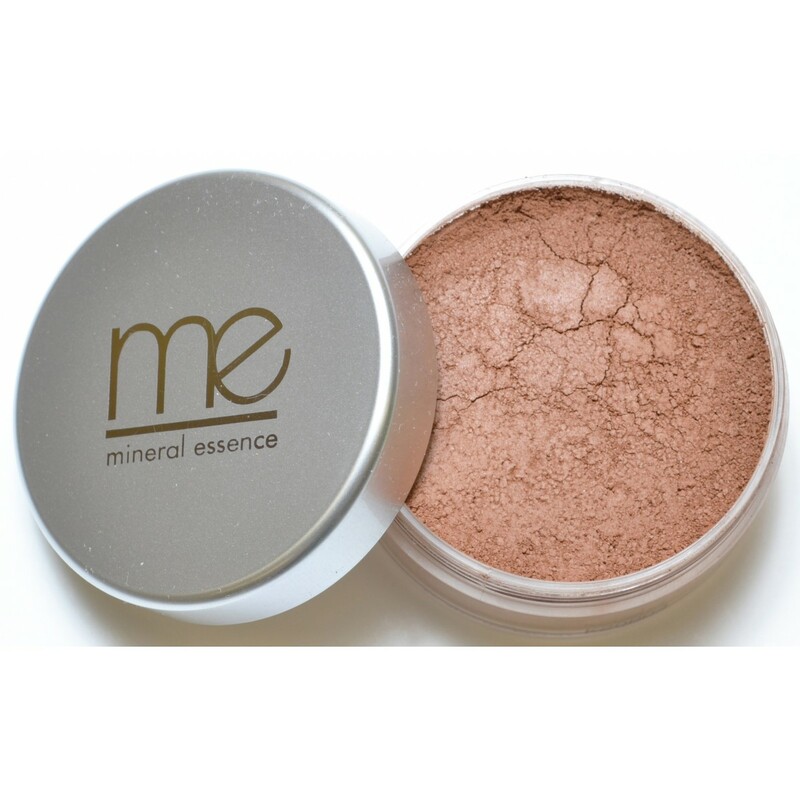 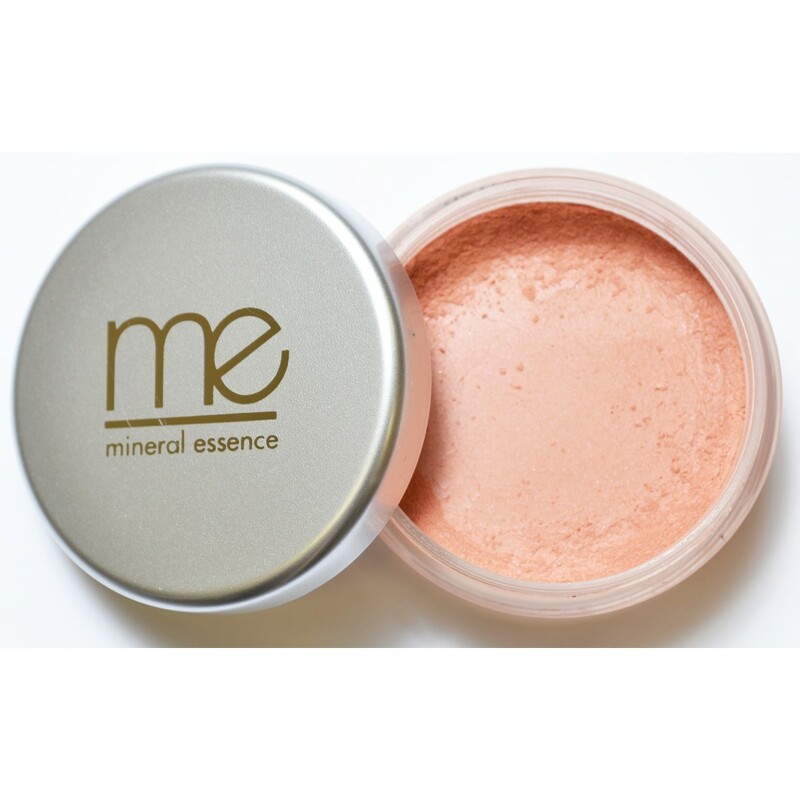 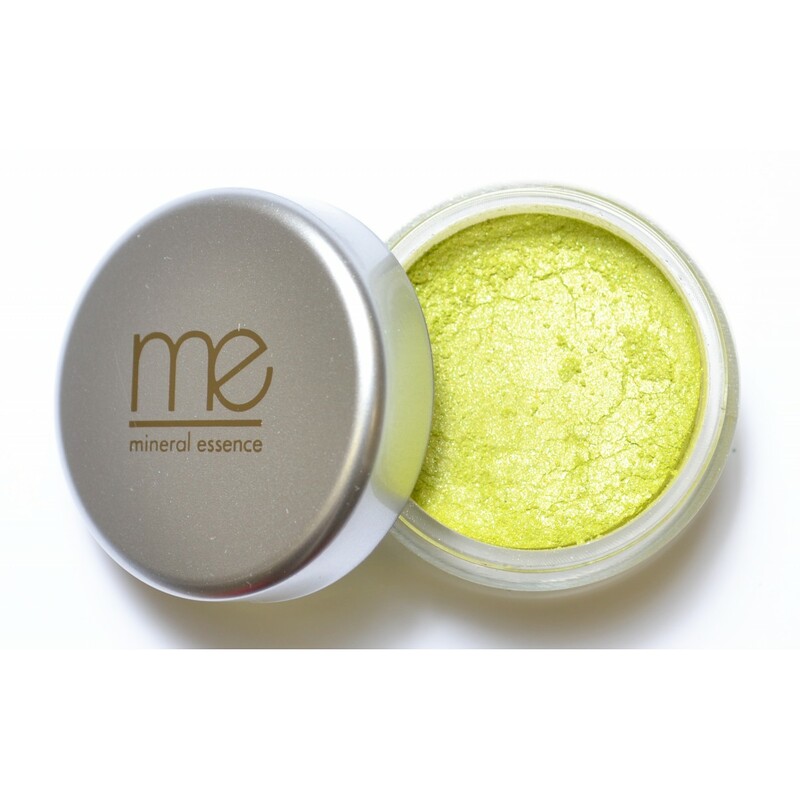 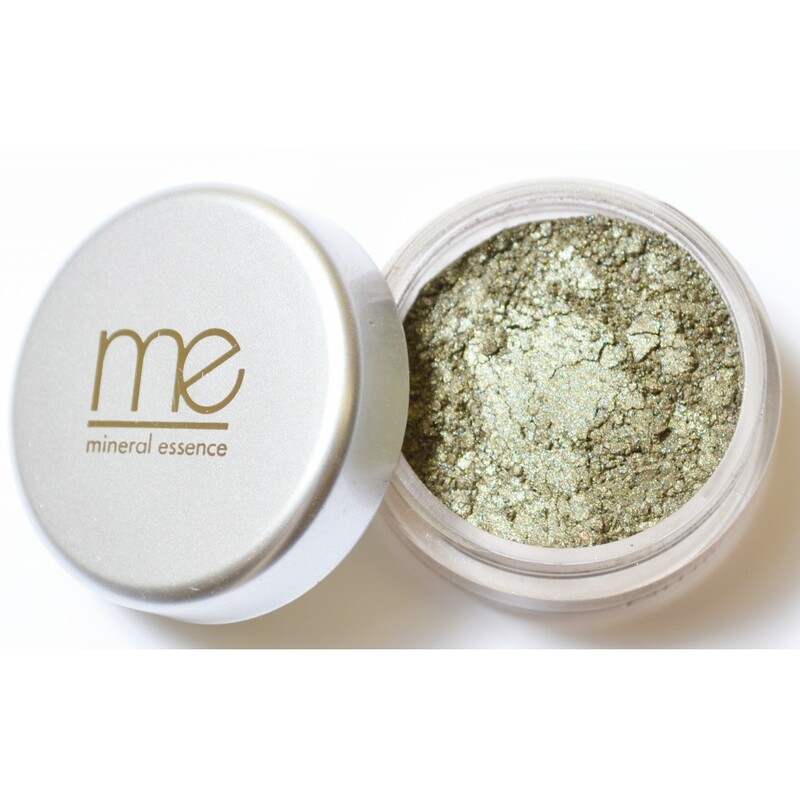 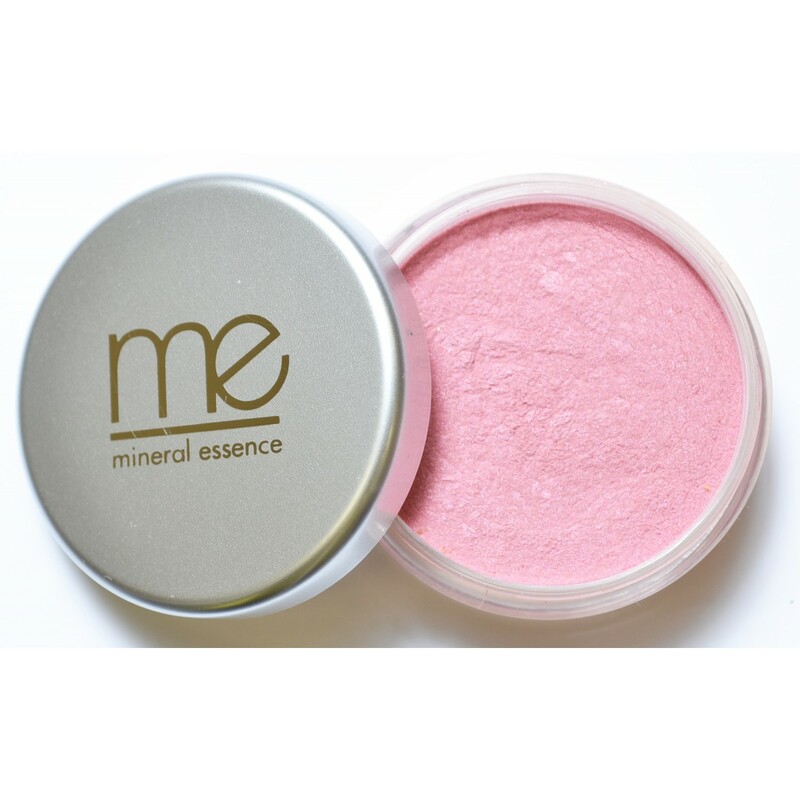 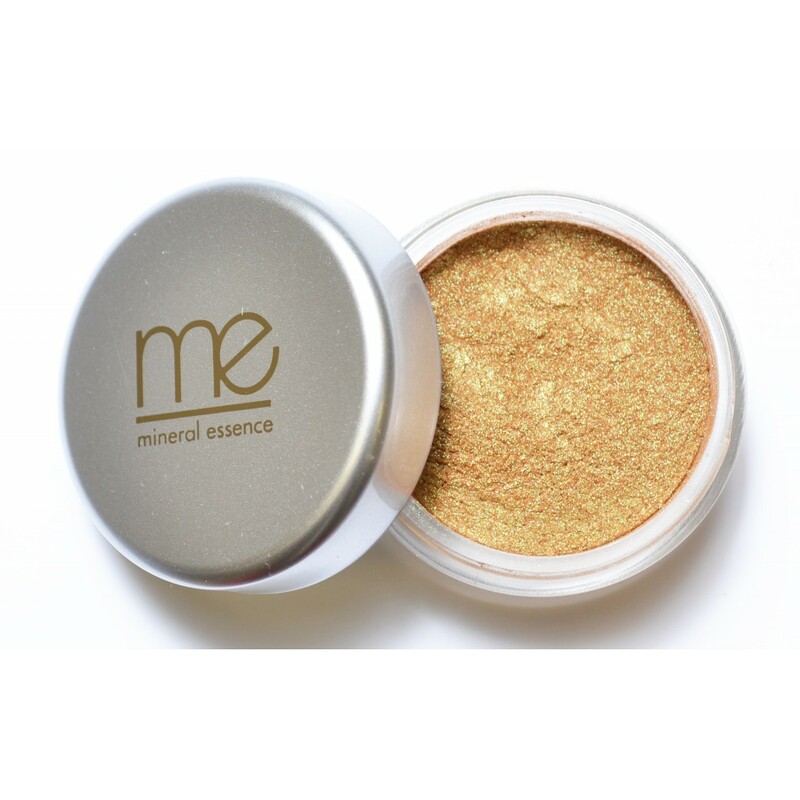 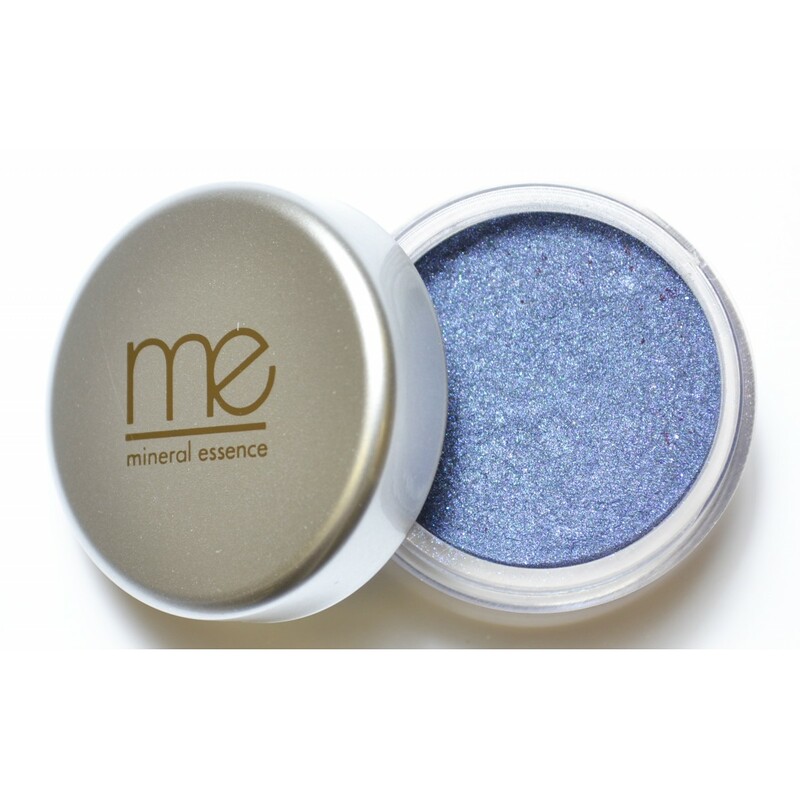 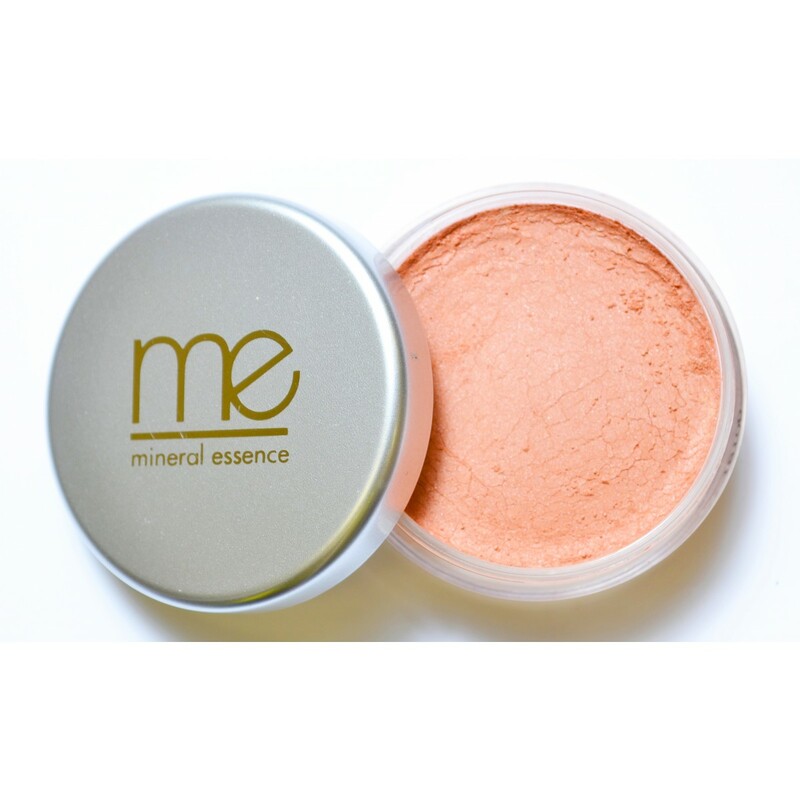 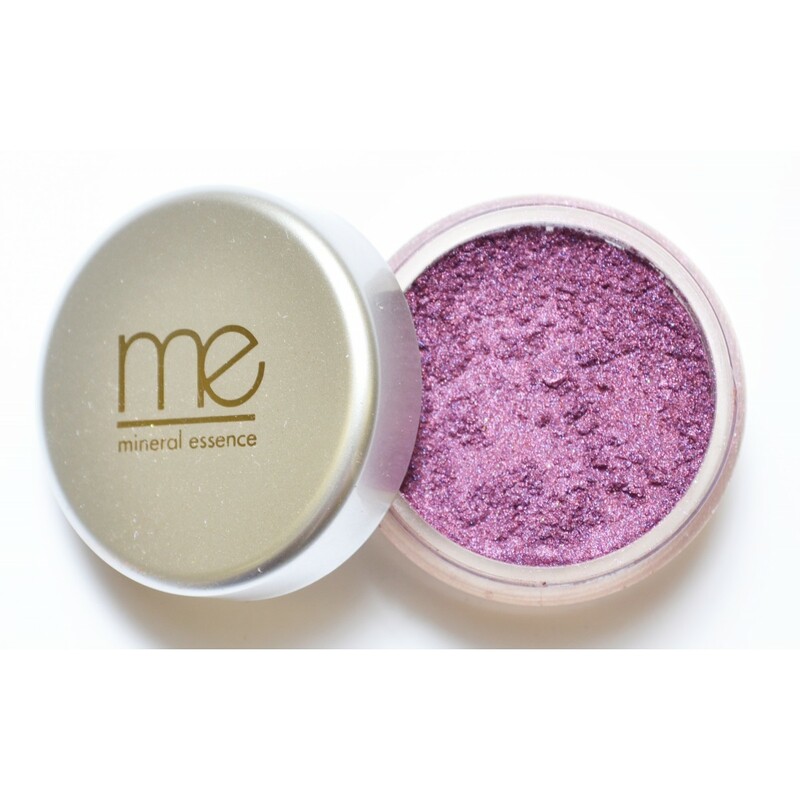 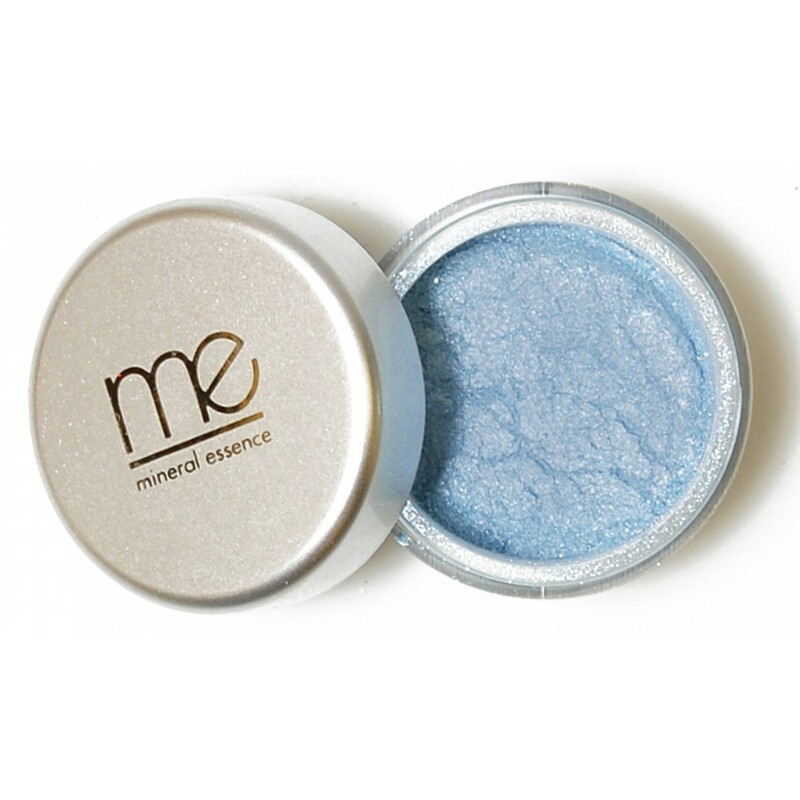 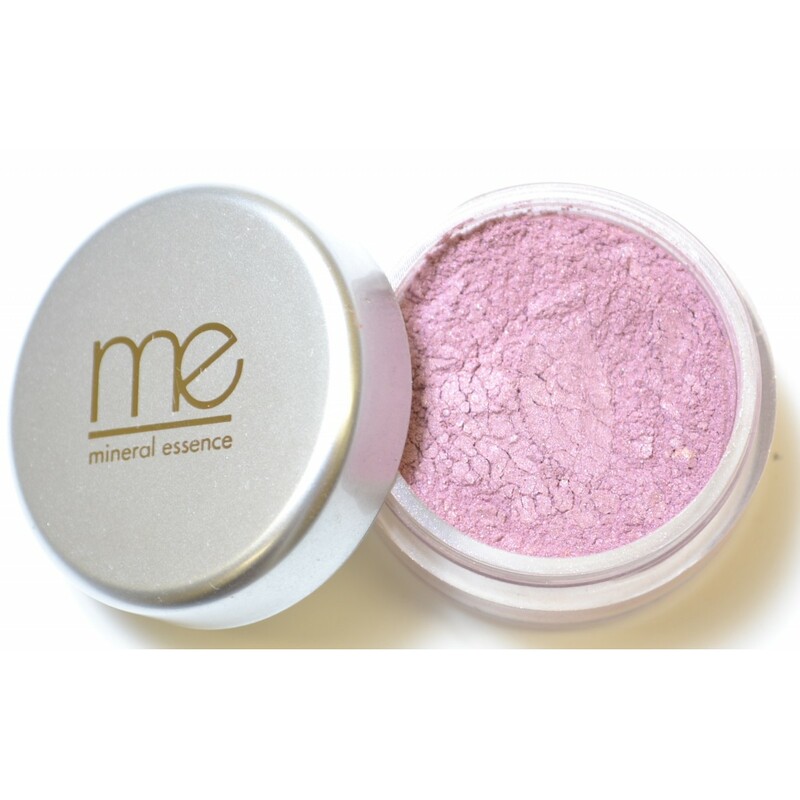 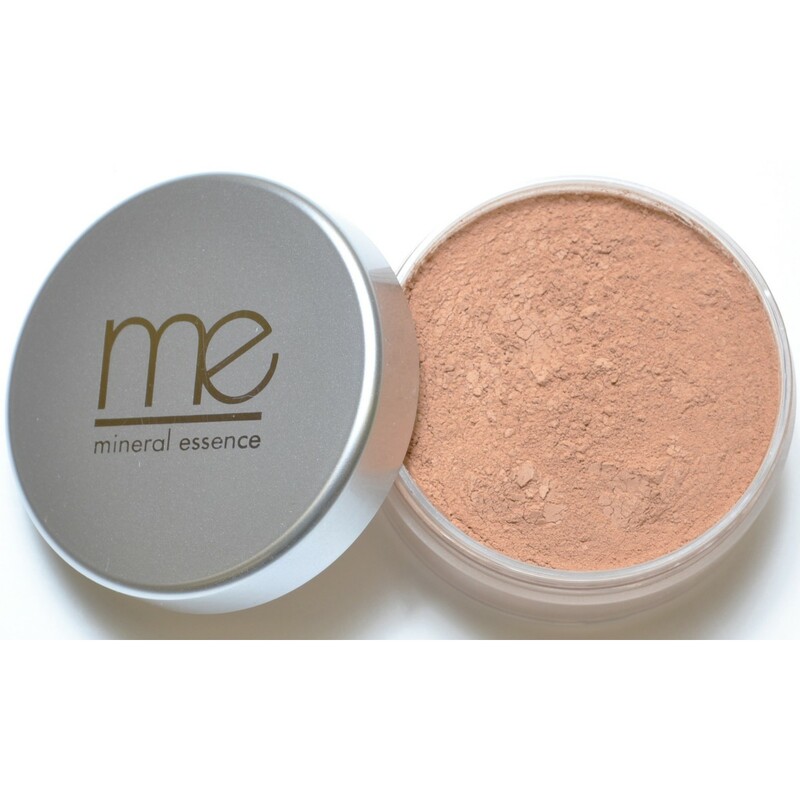 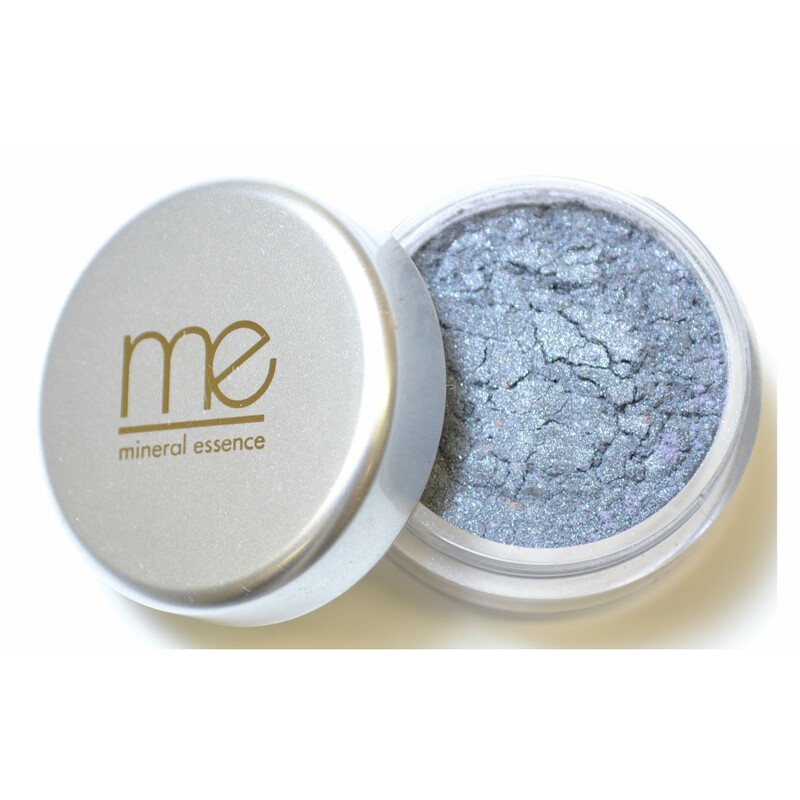 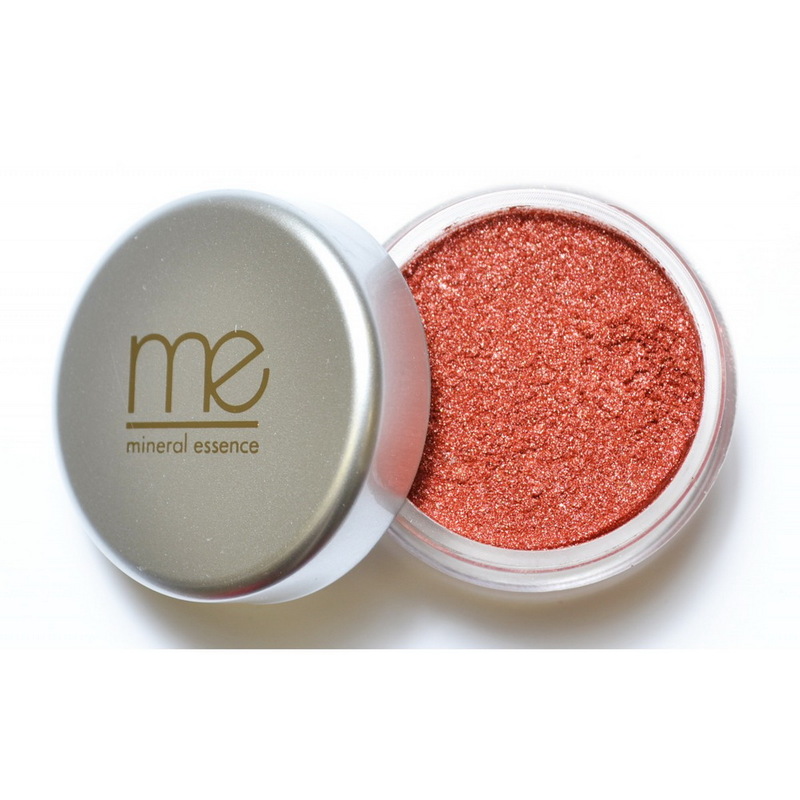 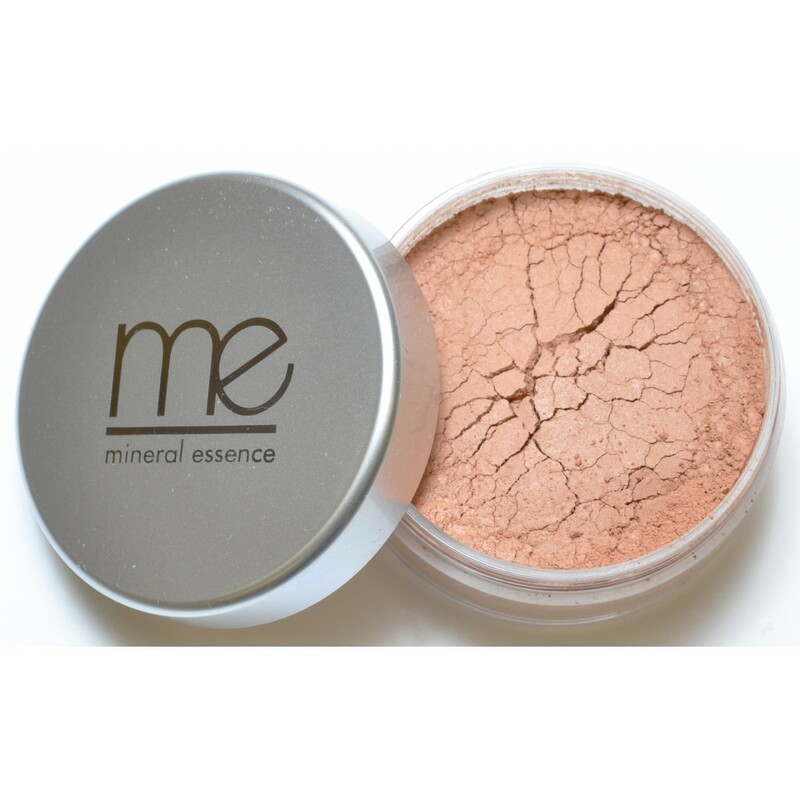 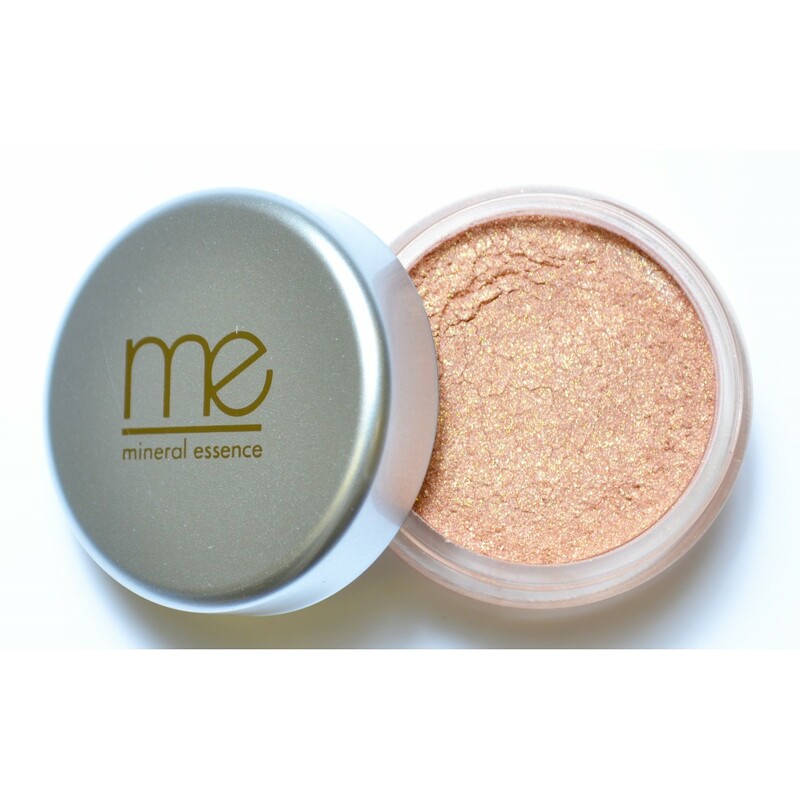 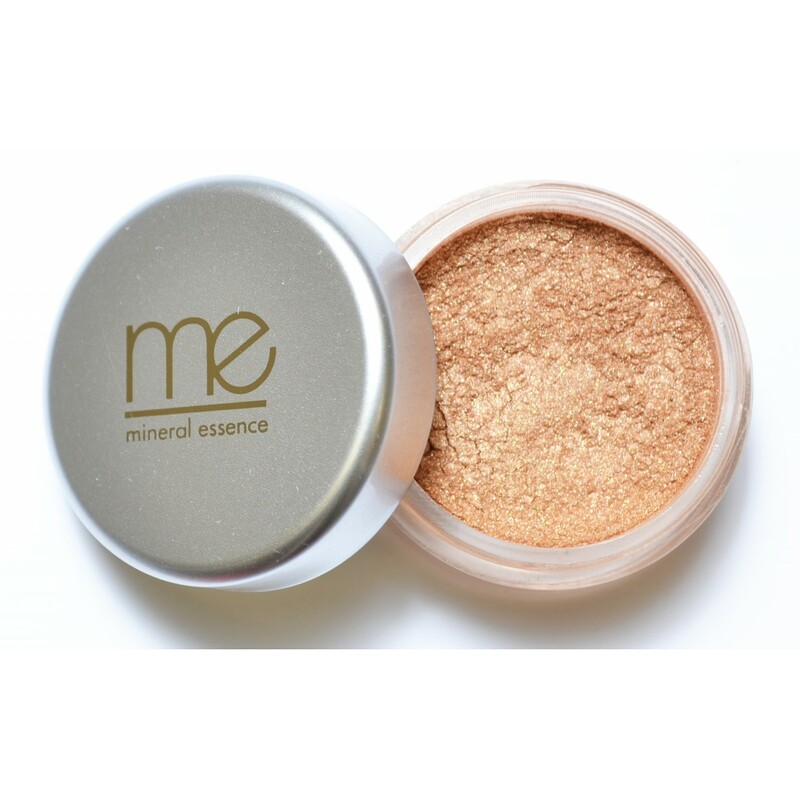 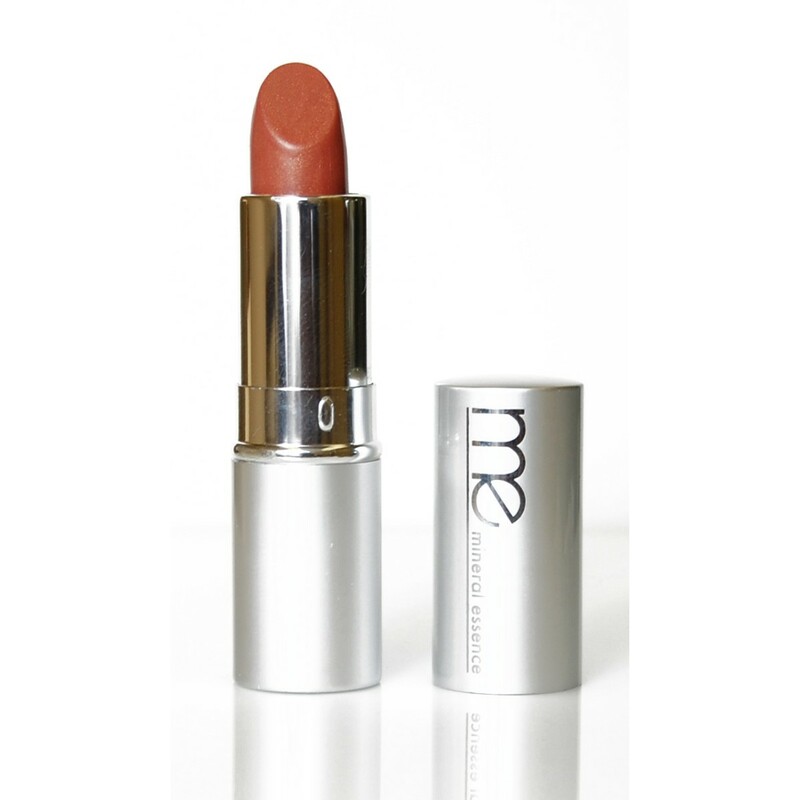 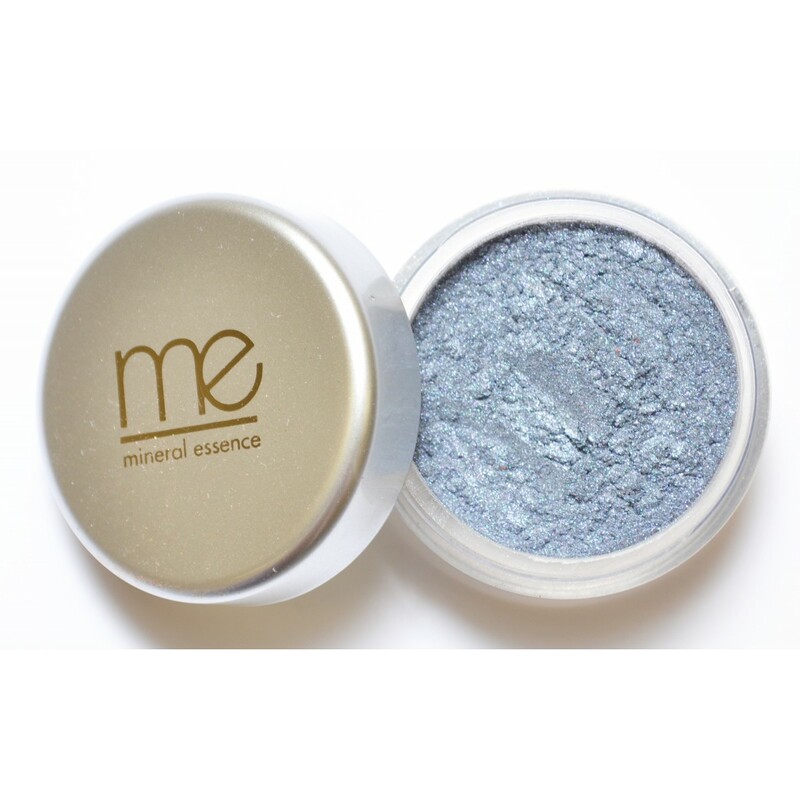 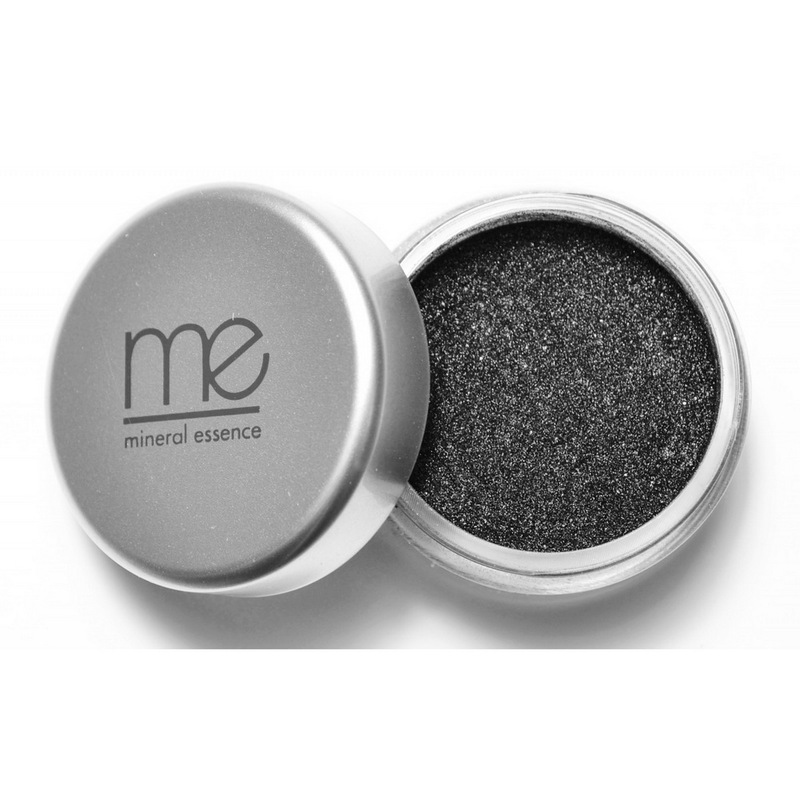 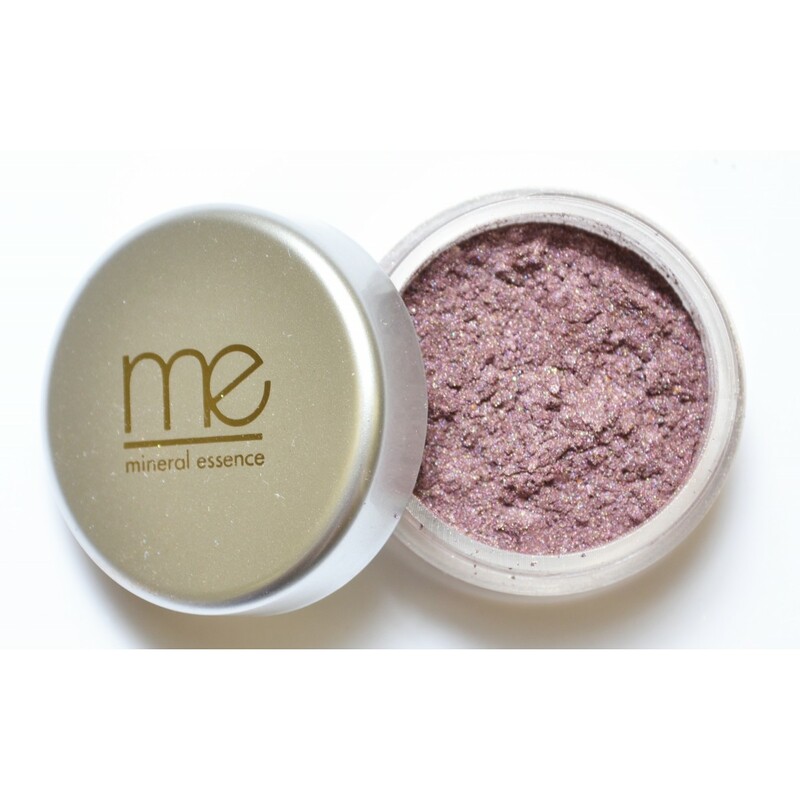 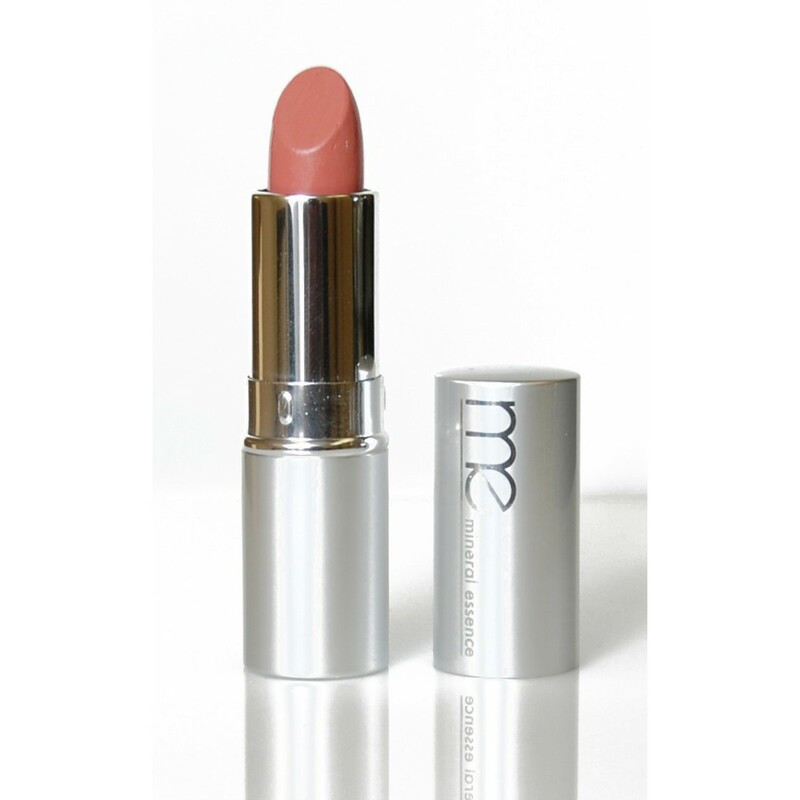 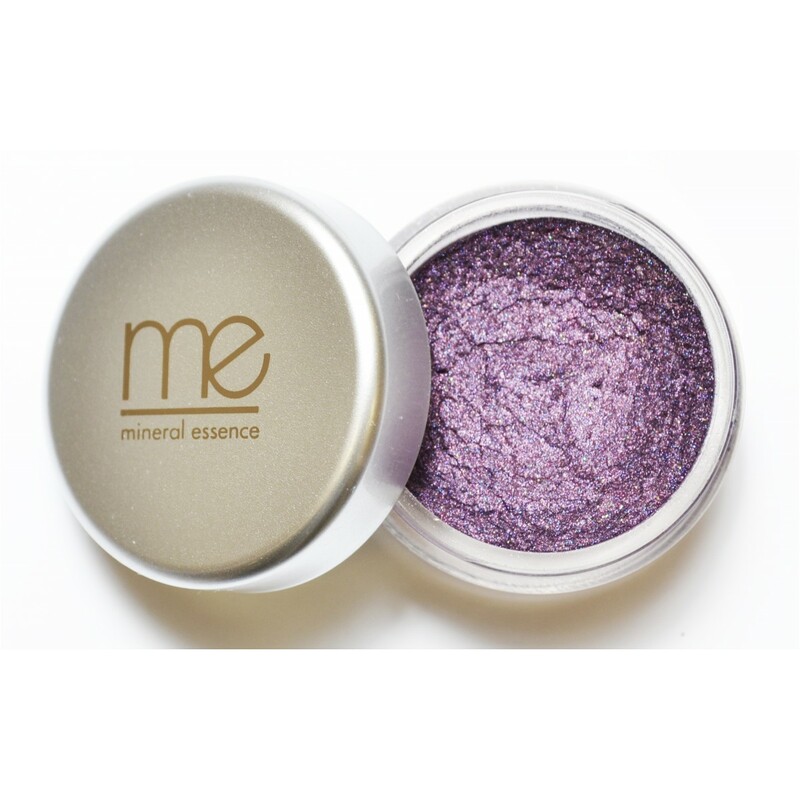 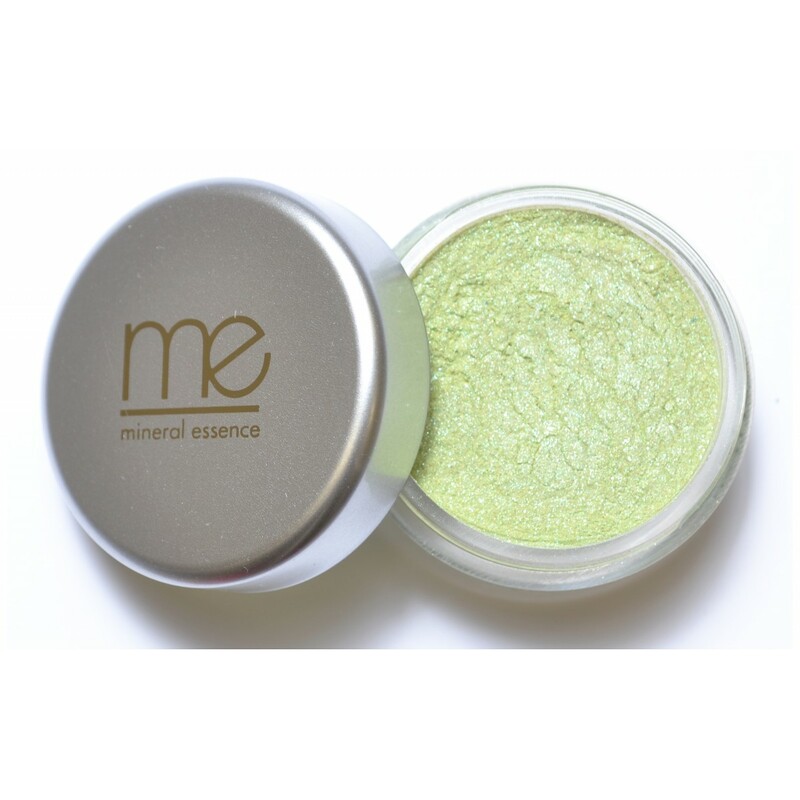 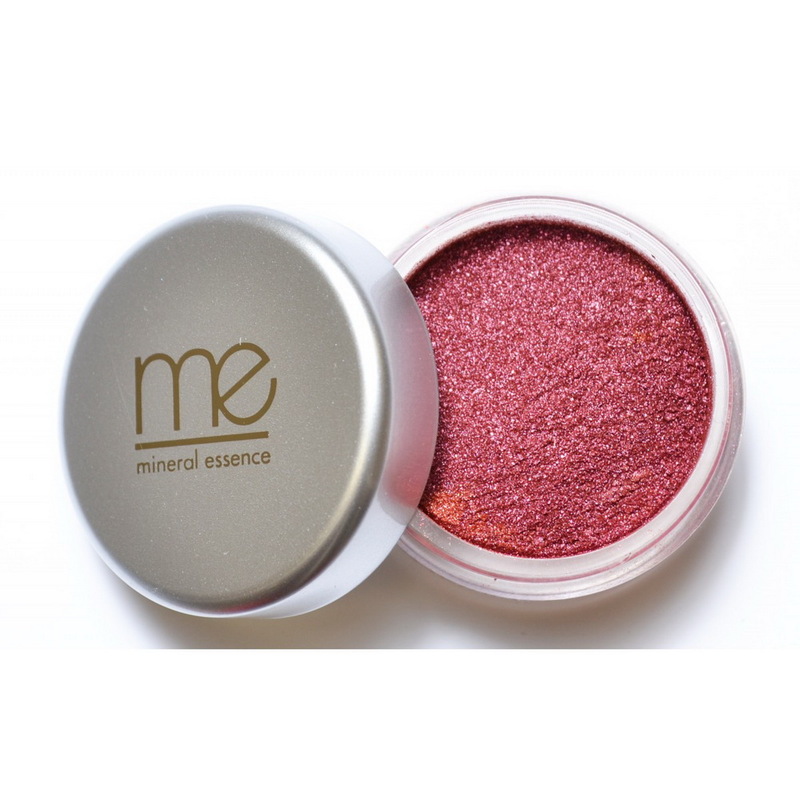 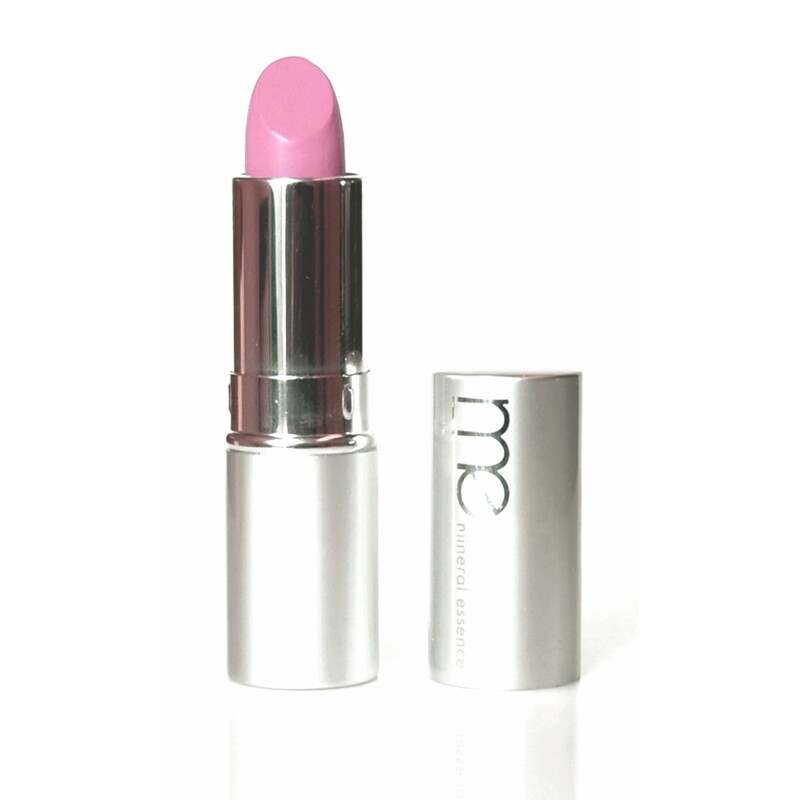 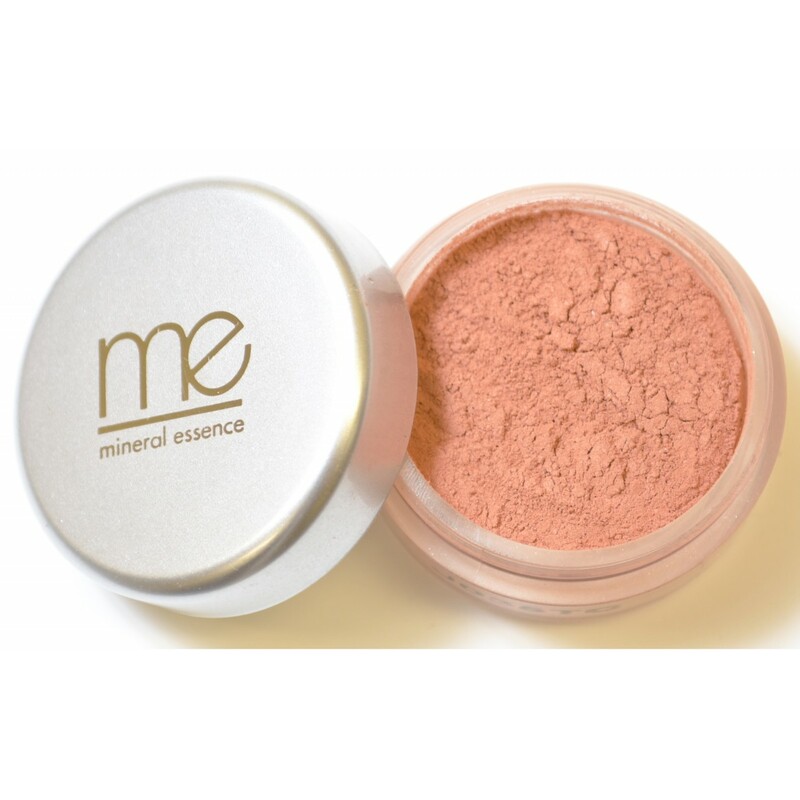 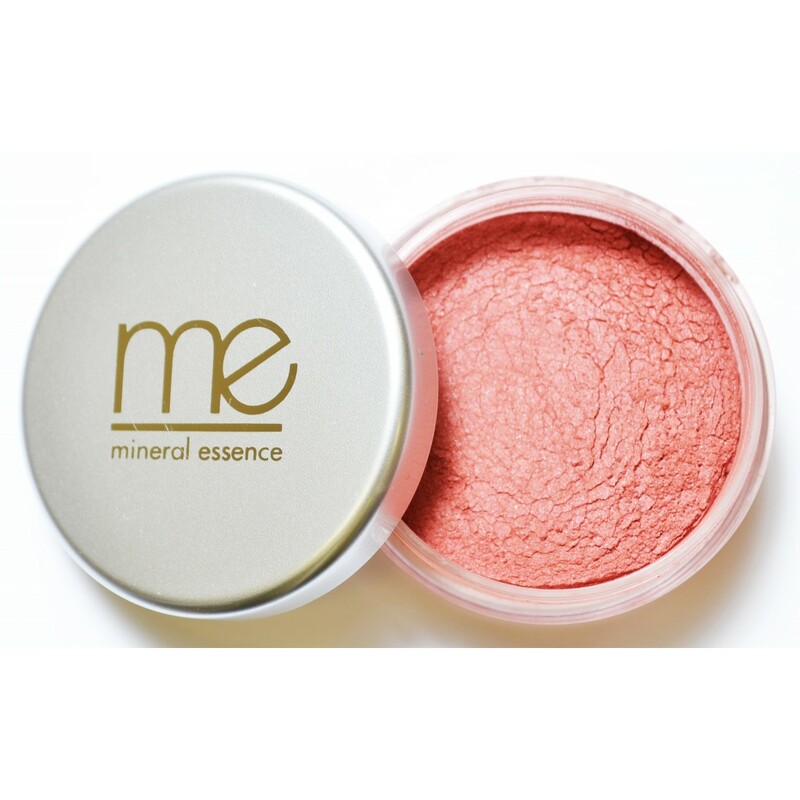 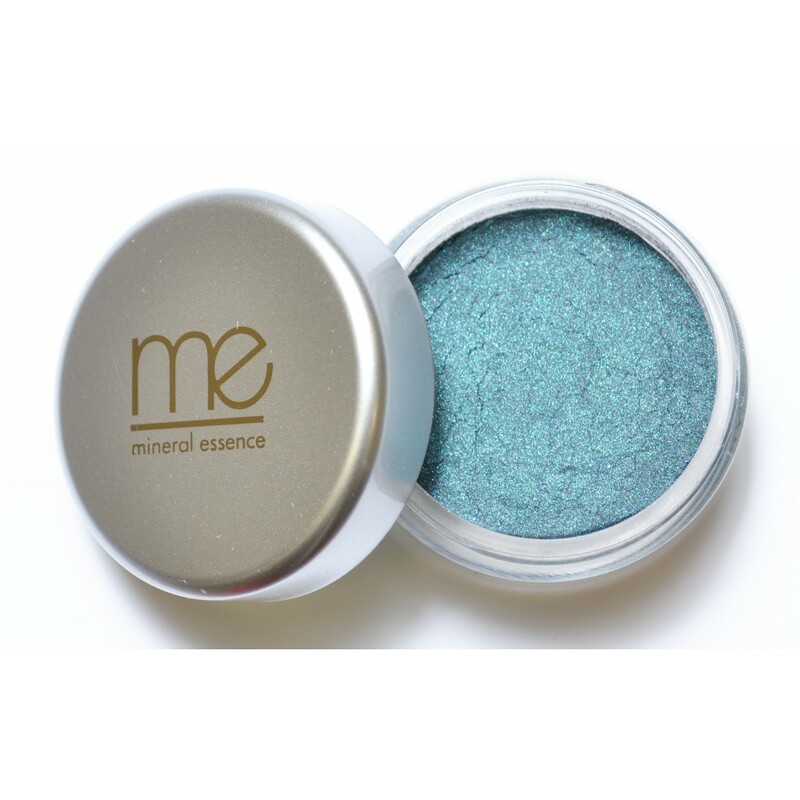 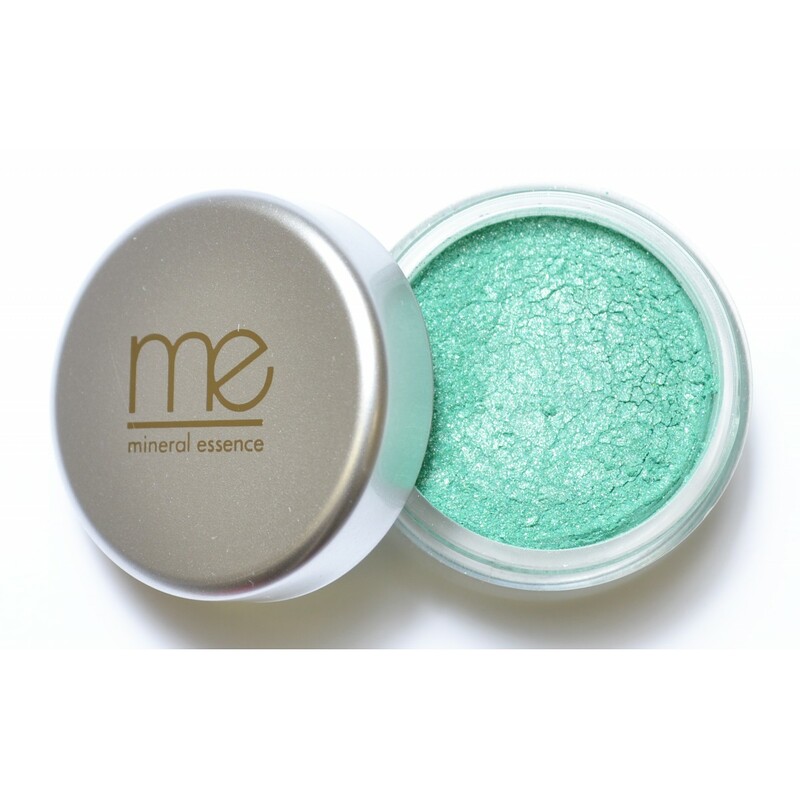 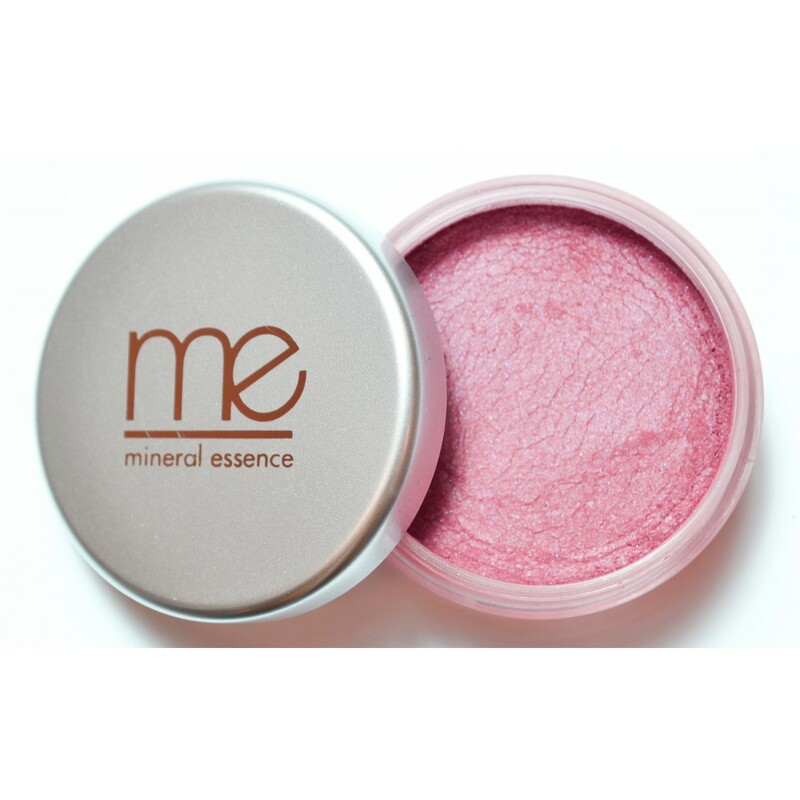 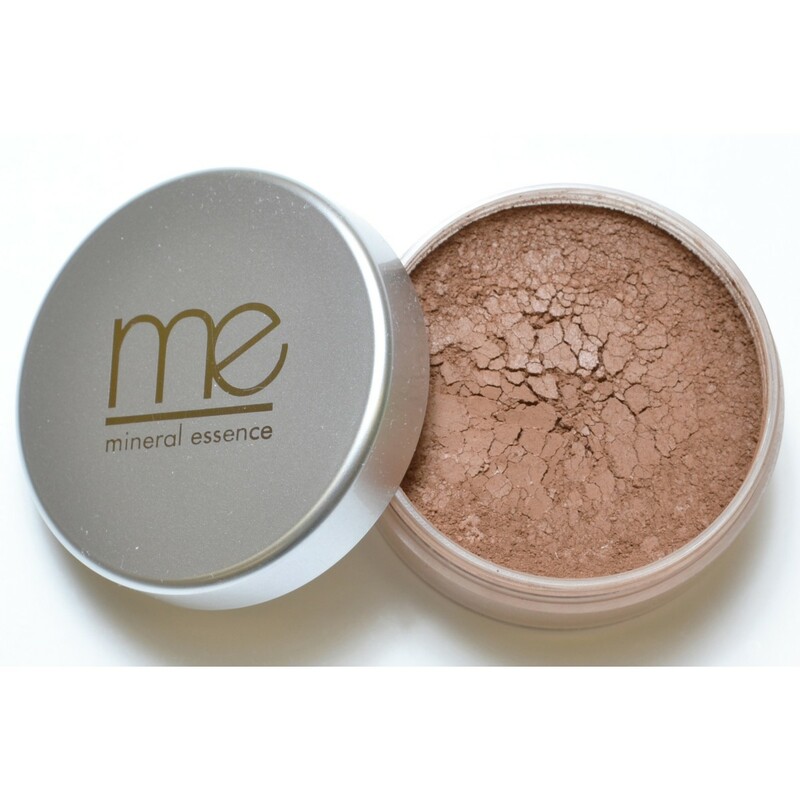 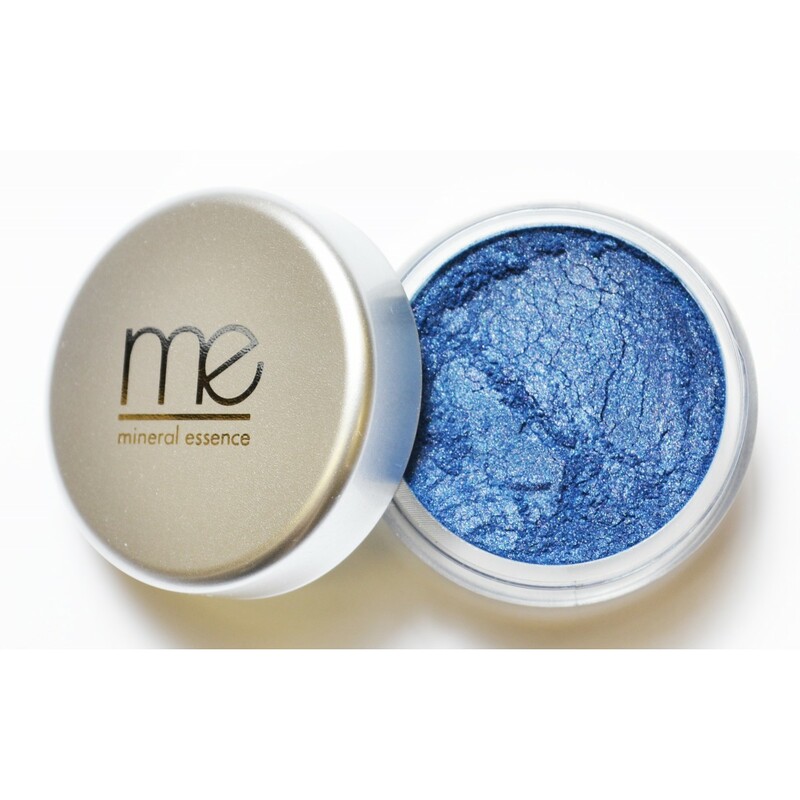 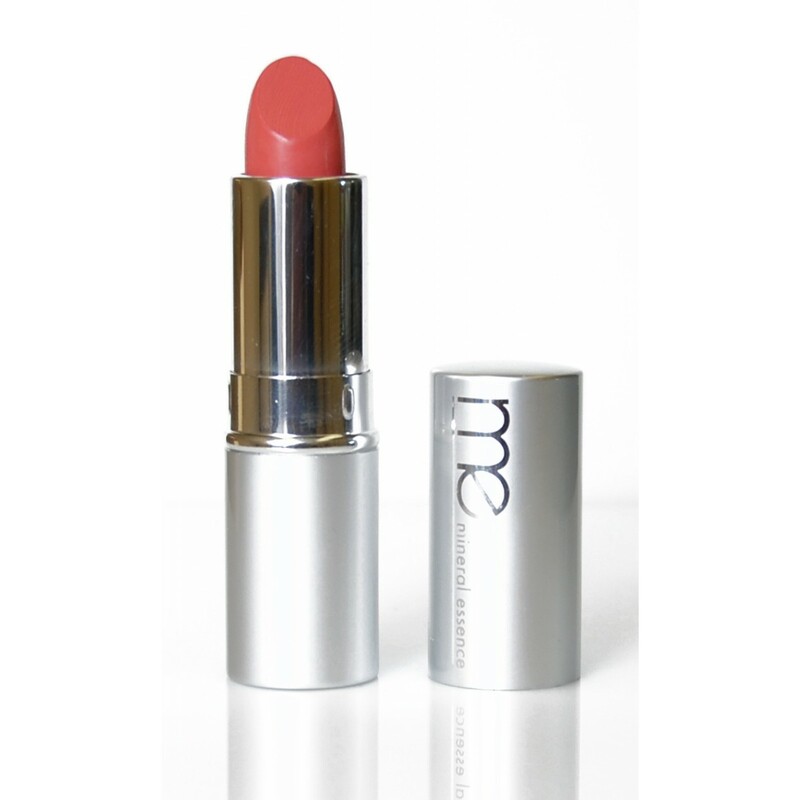 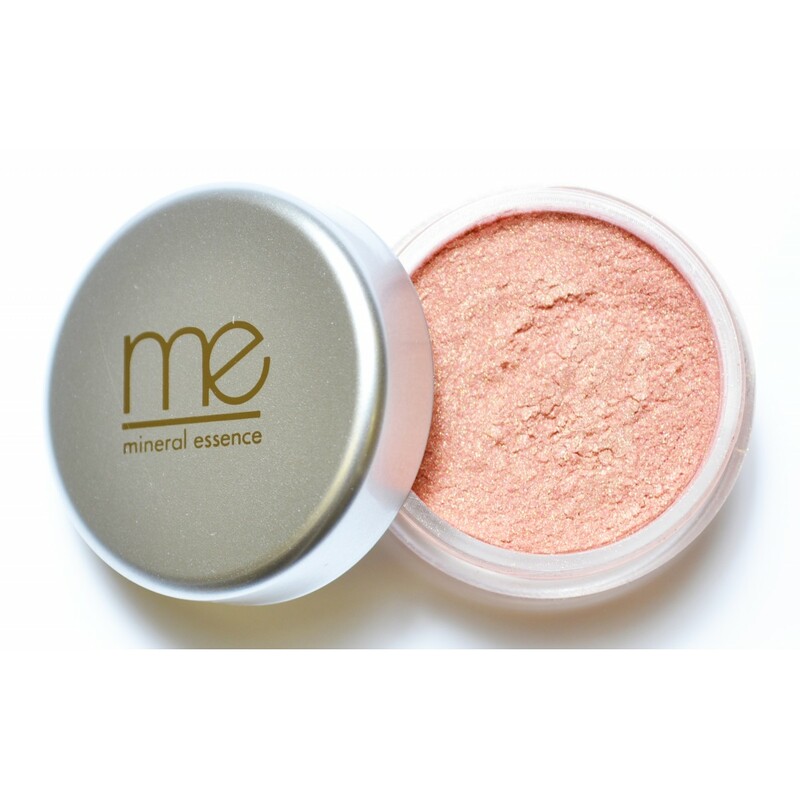 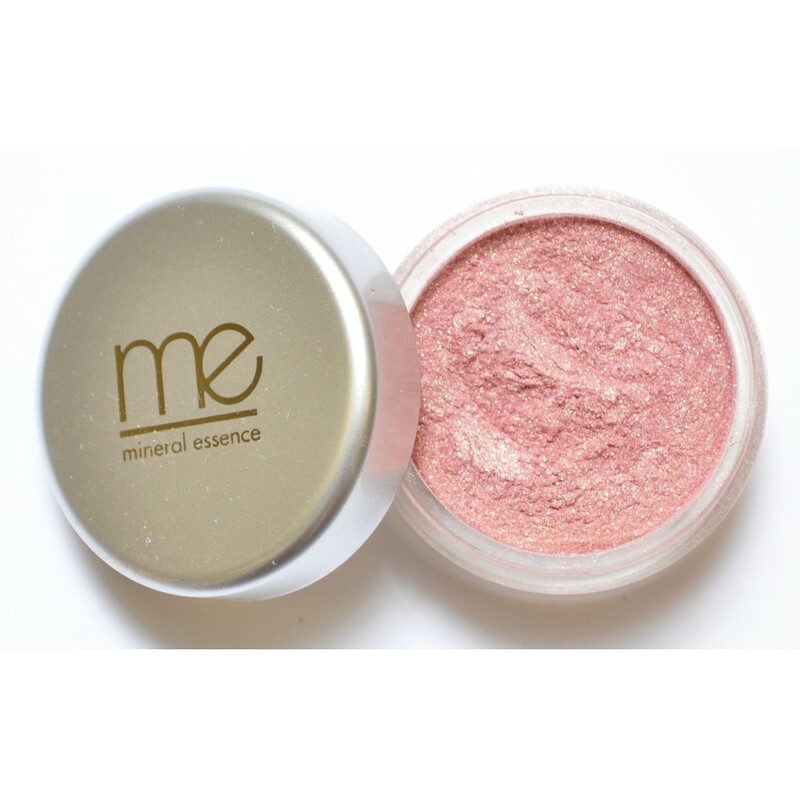 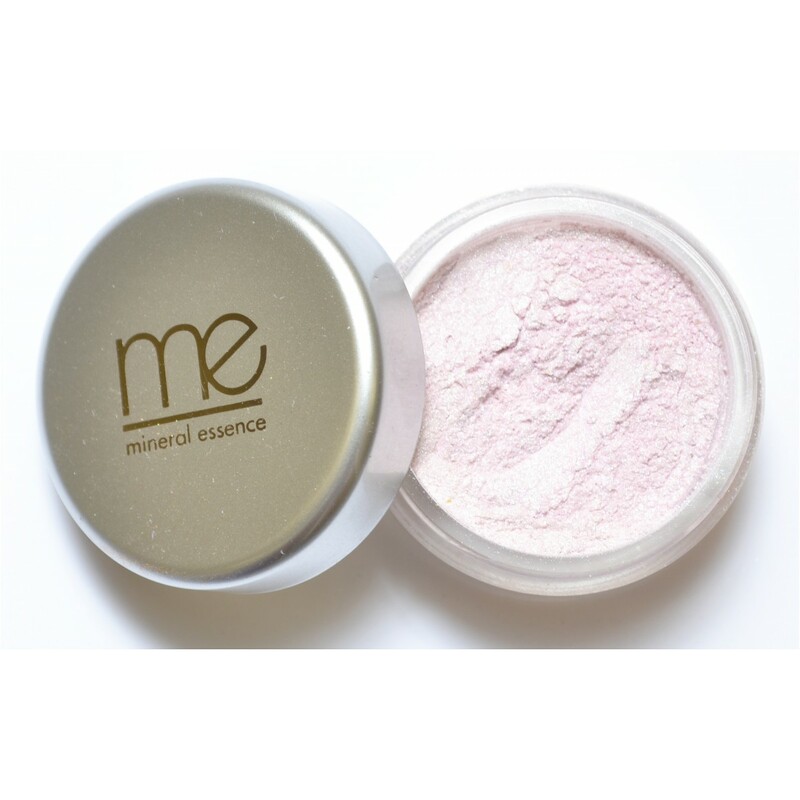 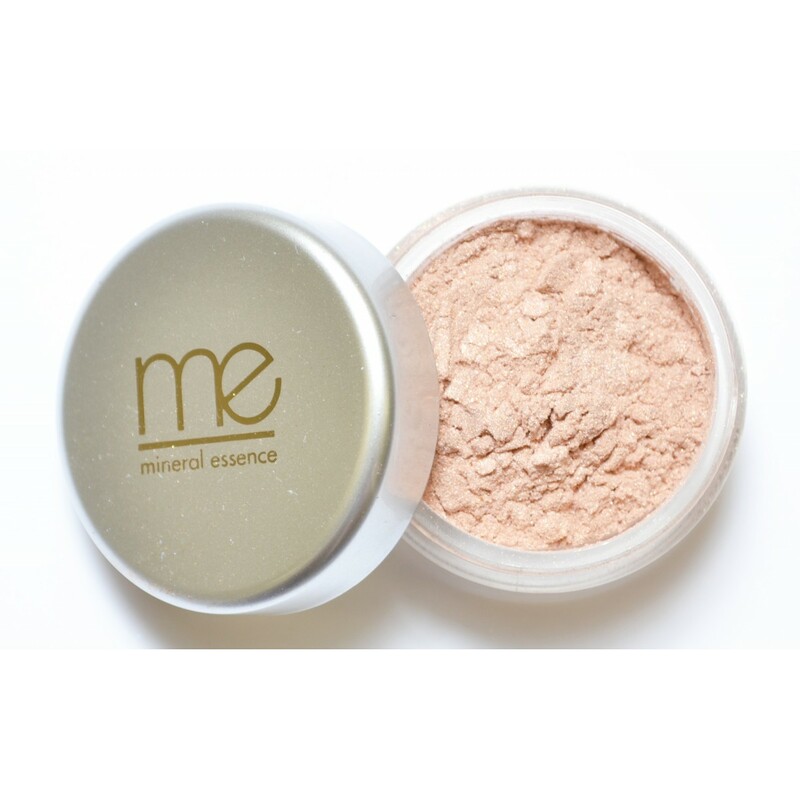 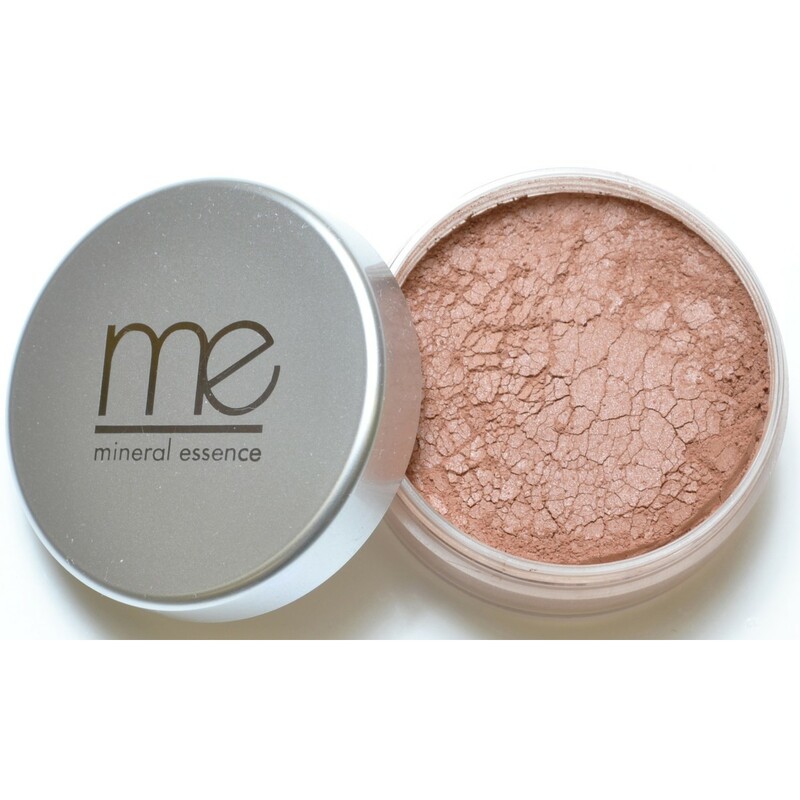 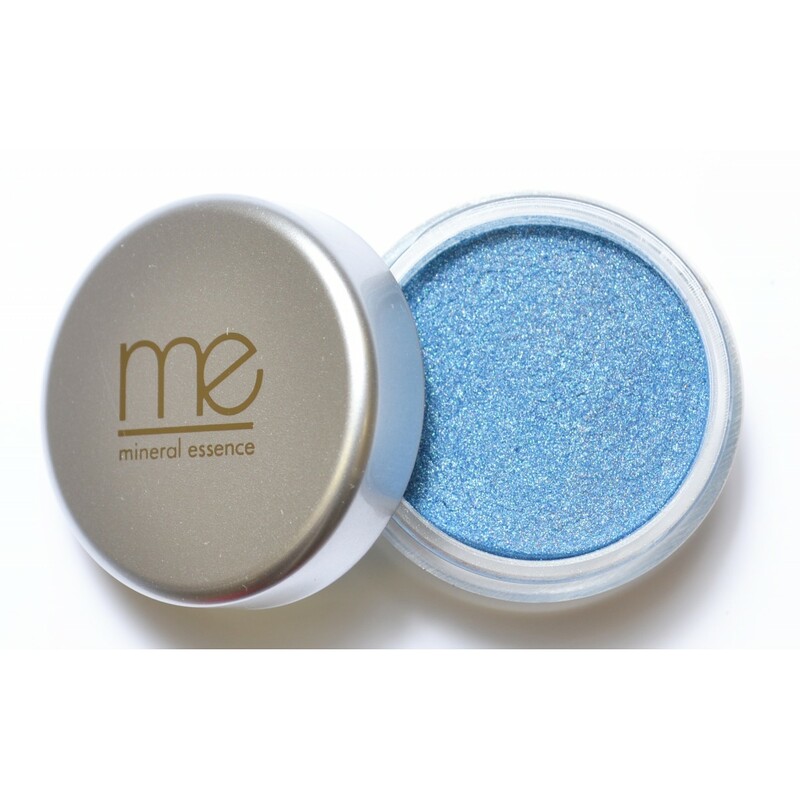 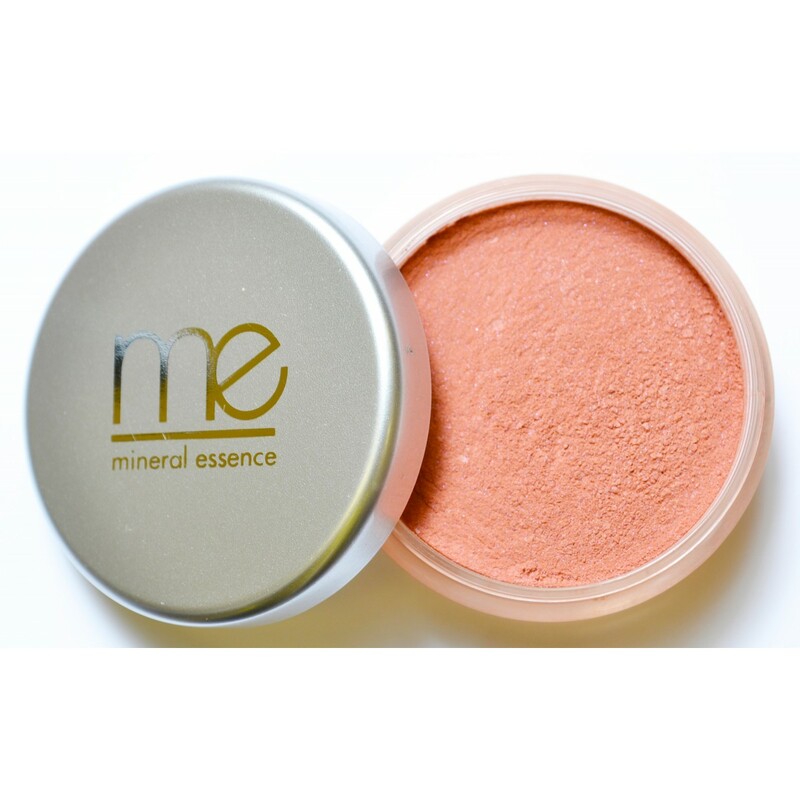 Mineral Essence Bisque – €26. A neutral-tone powder can be used in a myriad of ways. 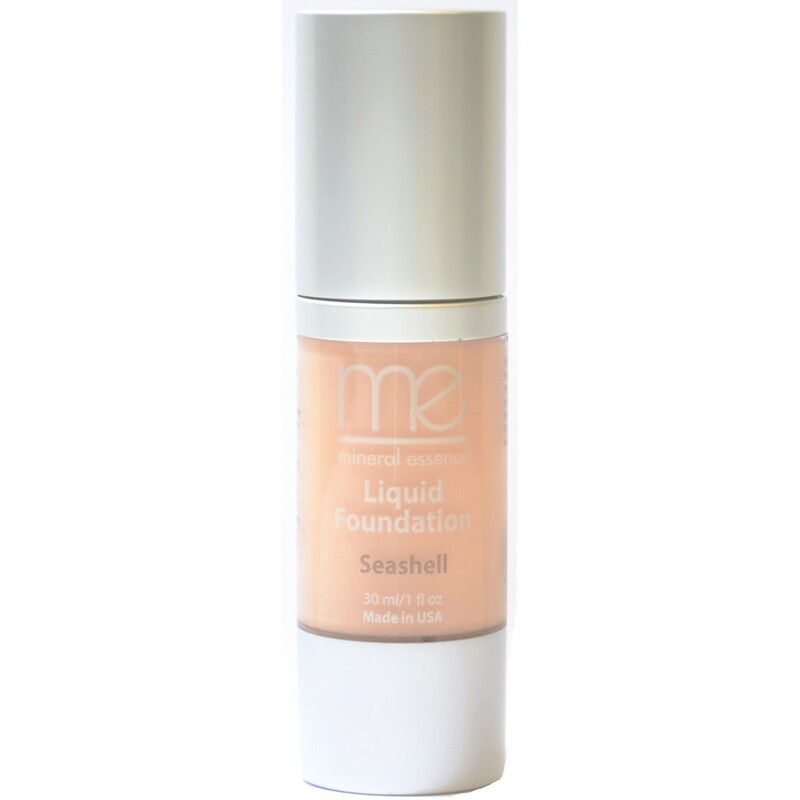 This one product can set foundation, reduce shine, use as a concealer or highlighter, even as a primer for eye shadow for smooth, flawless results. 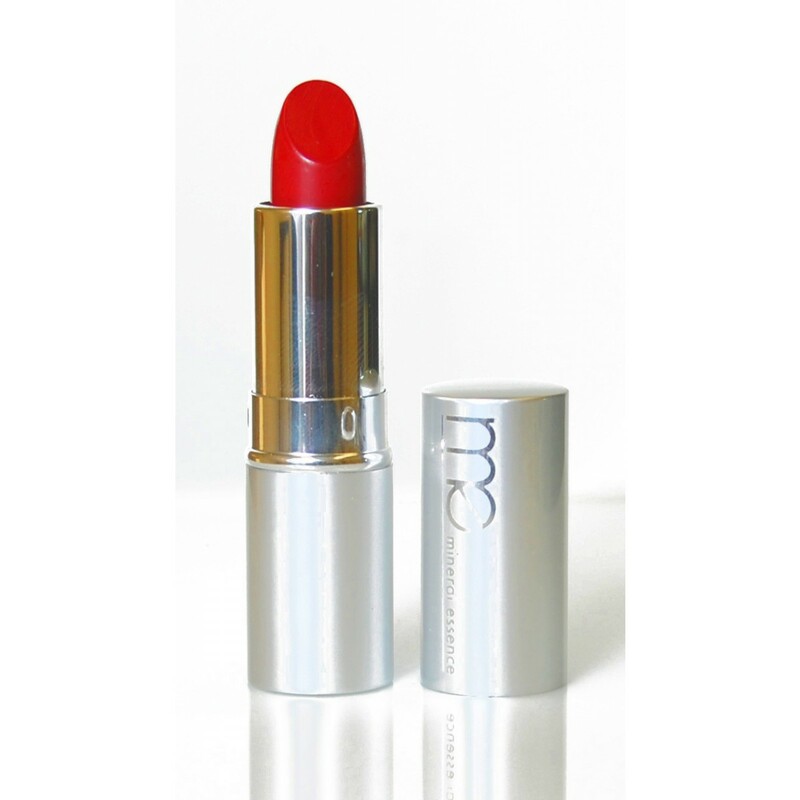 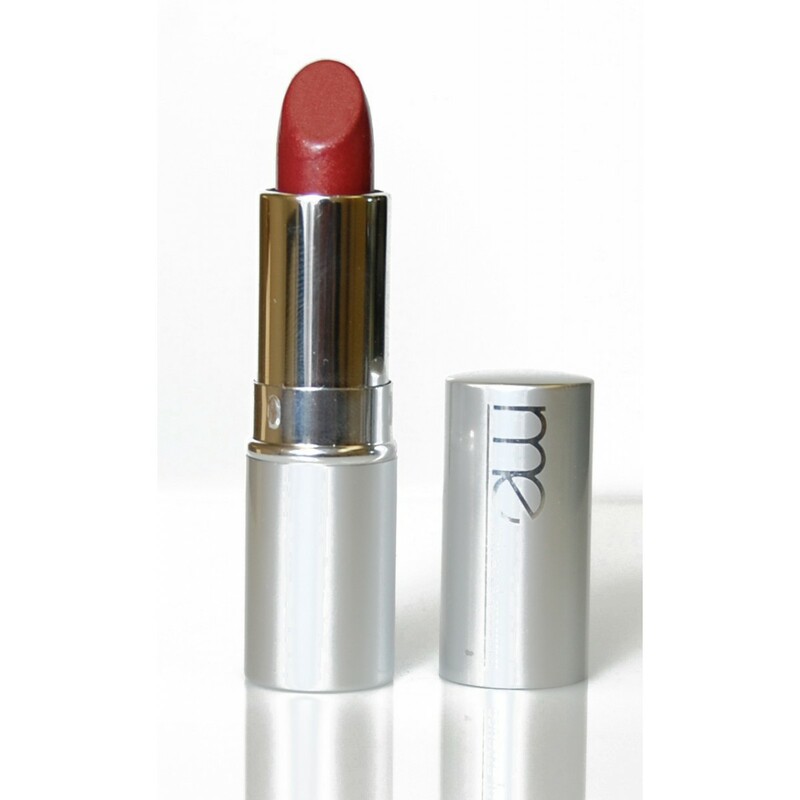 Vita Rich Lips €24 in Very Berry. A dark, rich shade complimenting this seasons catwalk colours. 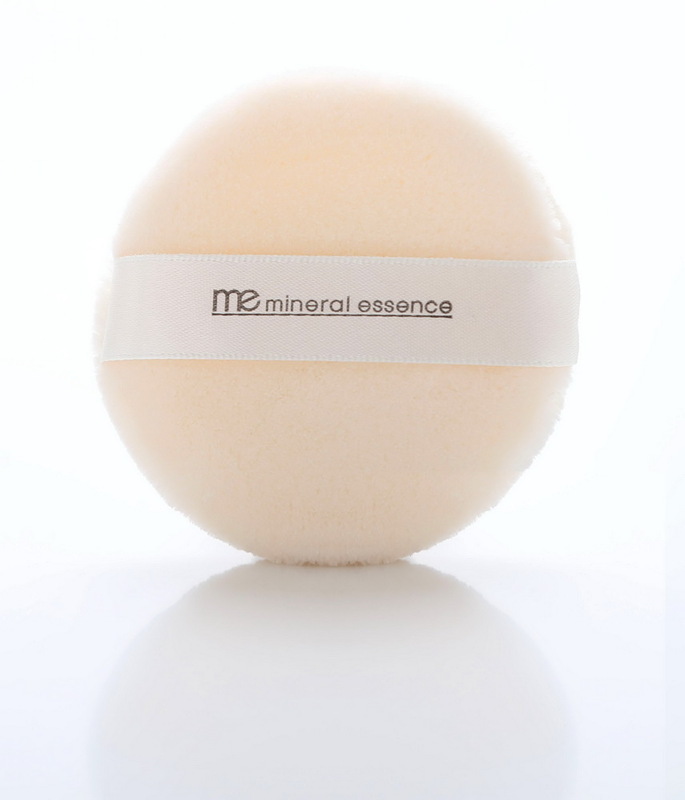 Get gorgeous and glowing skin with the added benefits of skin protection from Mineral Essence at Neelu at Arnotts.